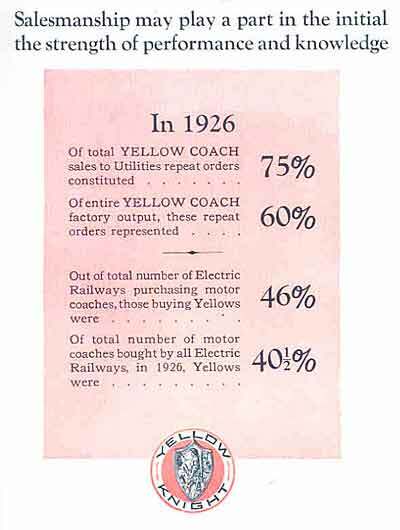 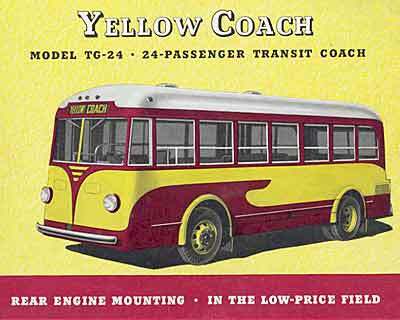 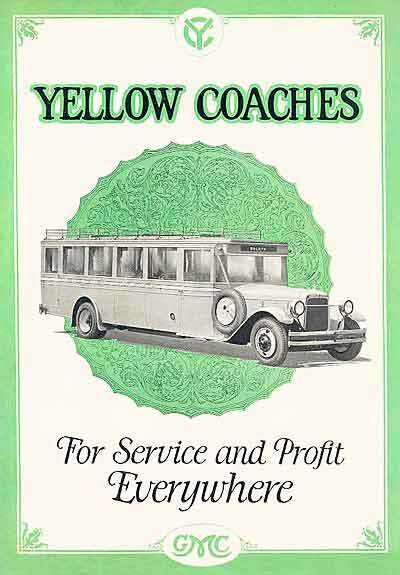 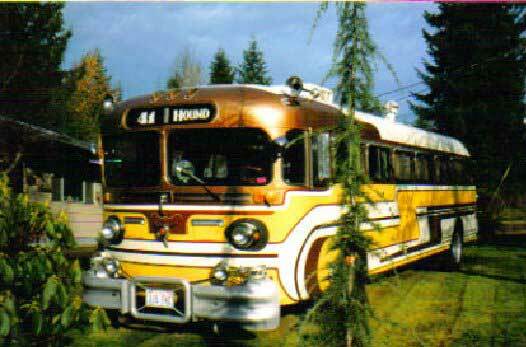 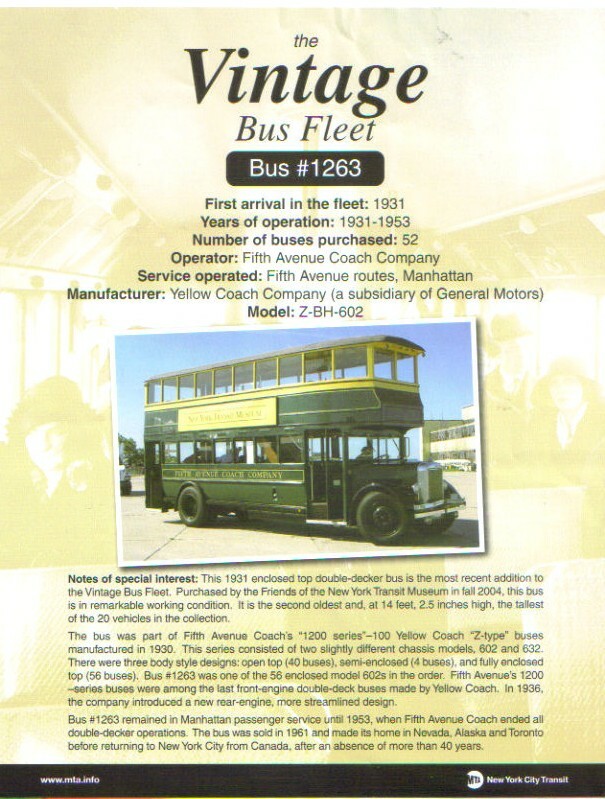 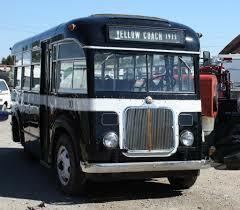 We begin with Yellow Coach. 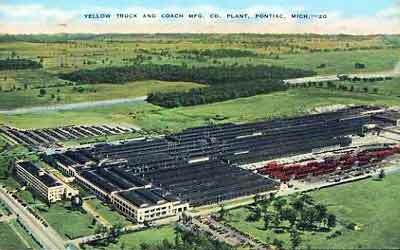 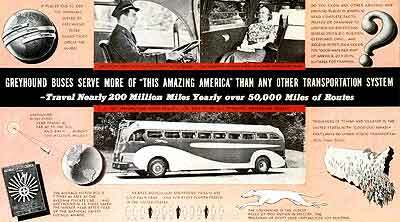 In the beginning the were without General Motors but I show them both together because it became one concern. 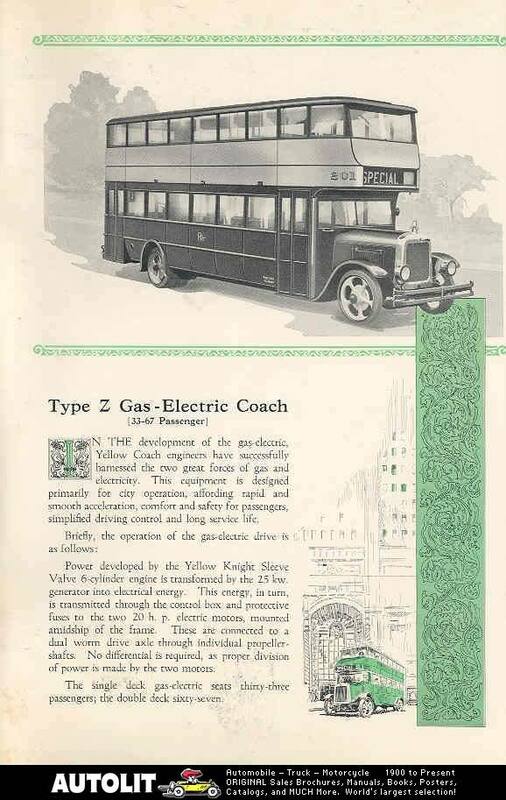 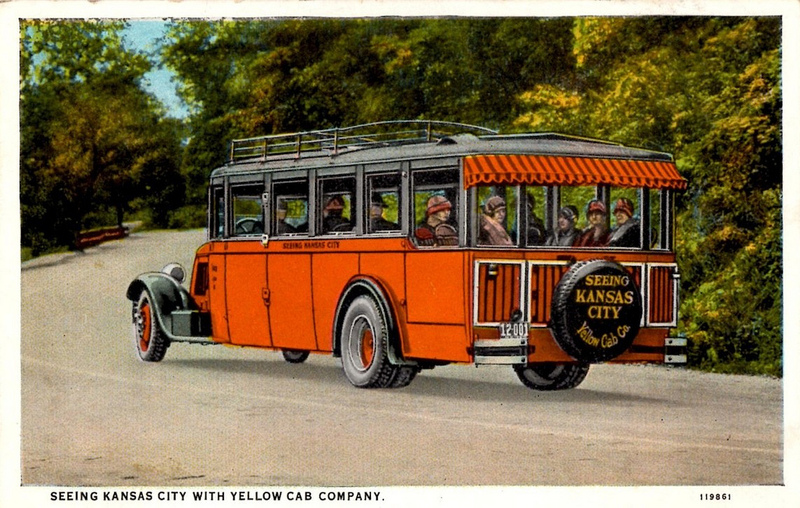 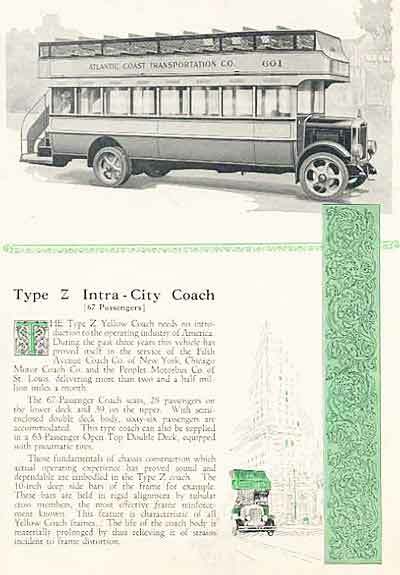 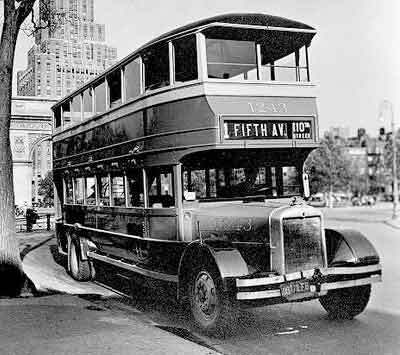 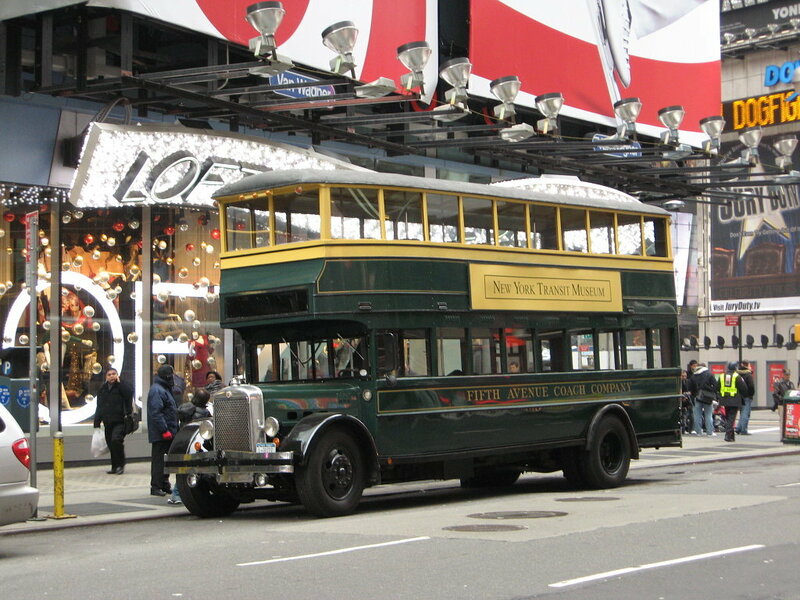 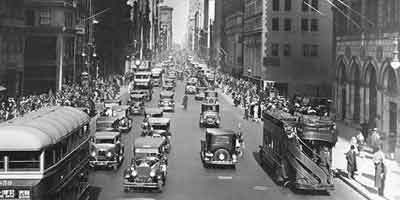 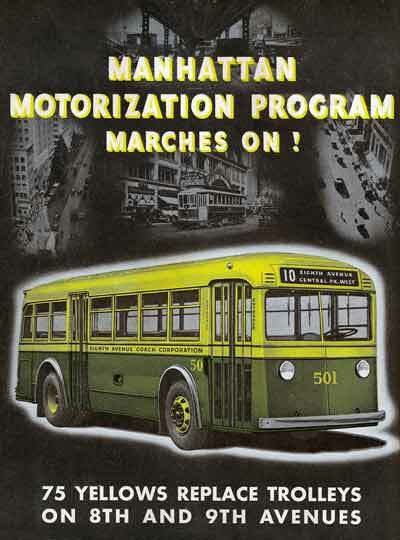 1925 Yellow Coach GM Baltimore & Ohio Motor Coach, 42nd Street, New York City. 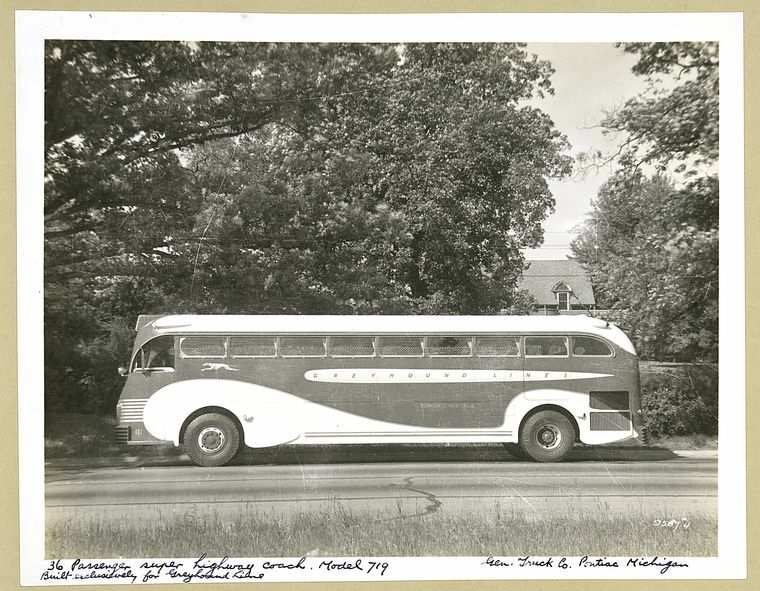 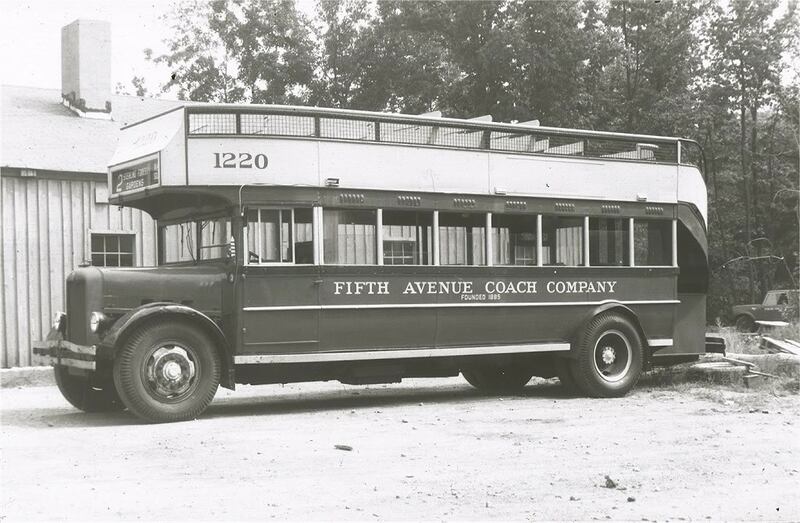 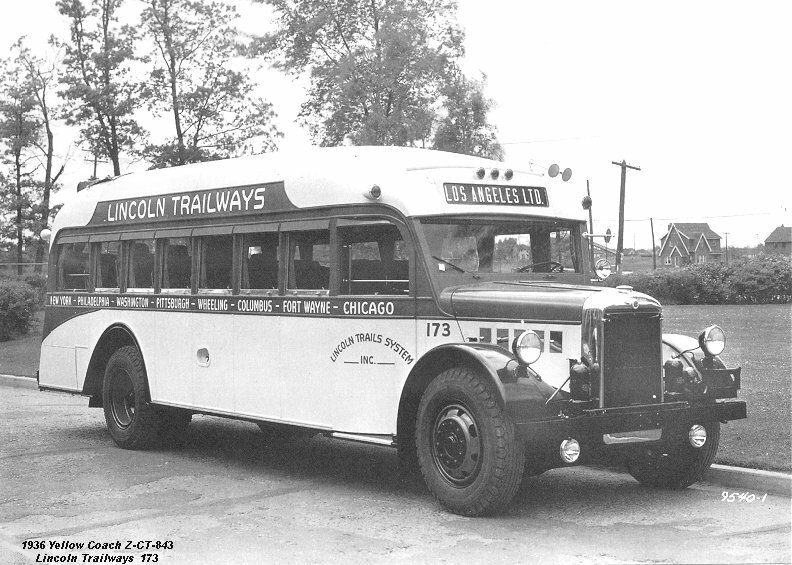 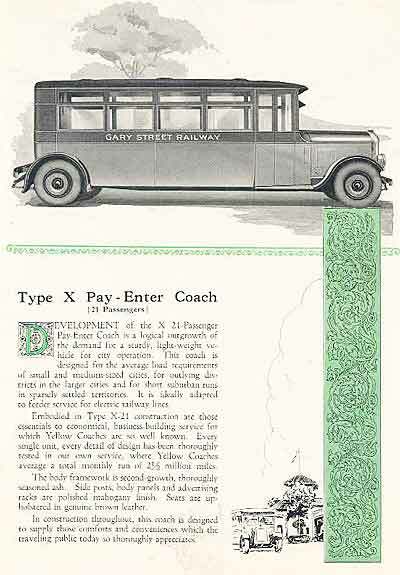 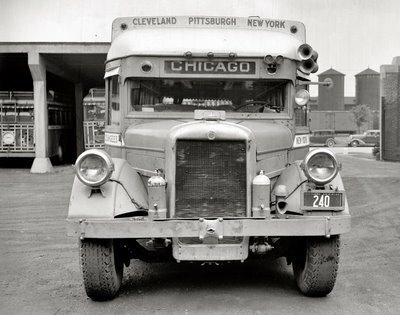 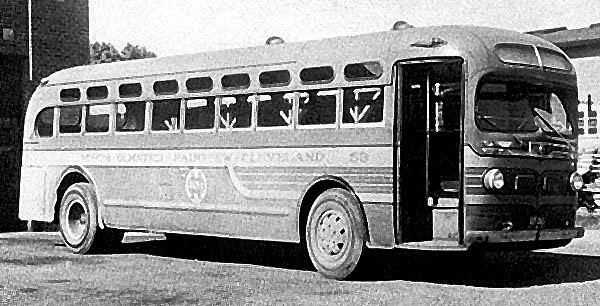 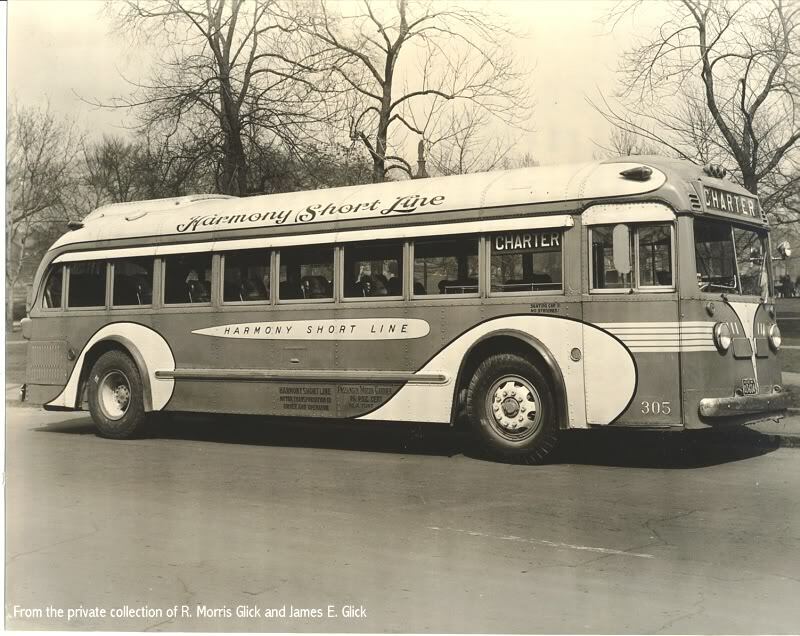 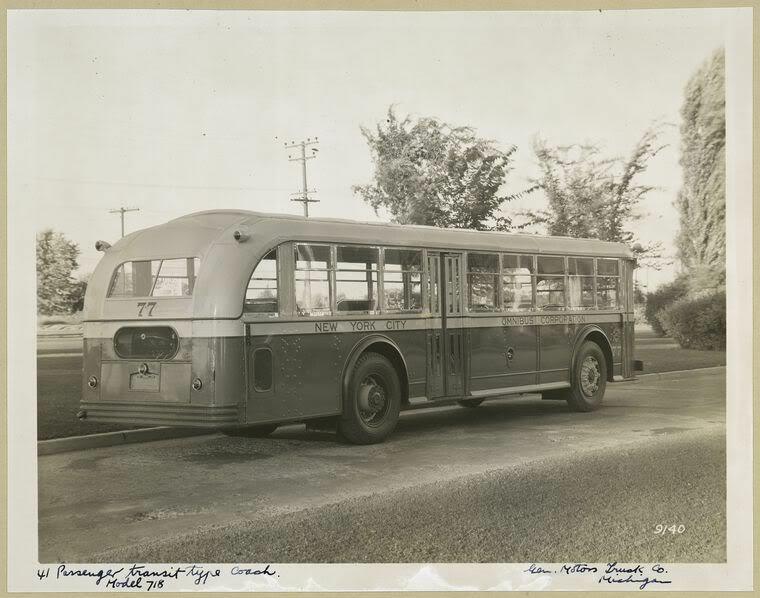 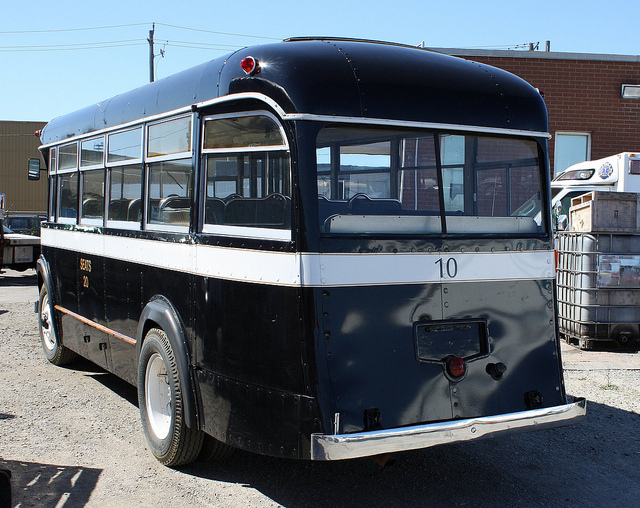 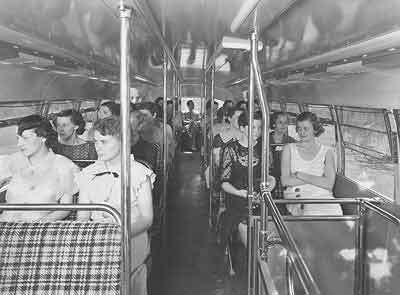 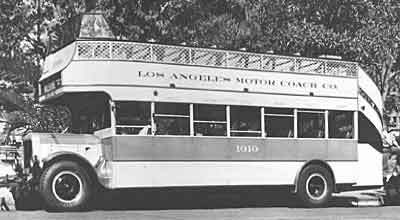 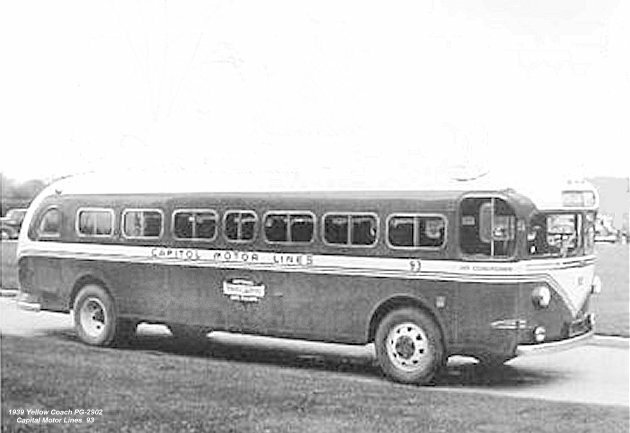 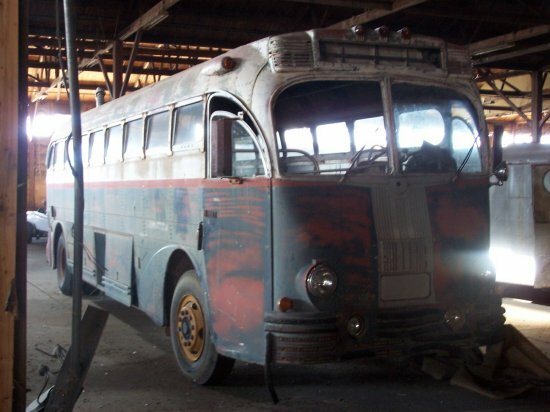 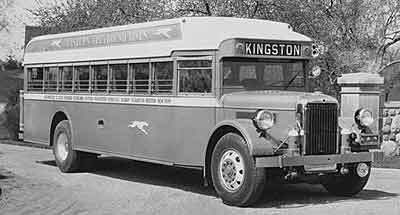 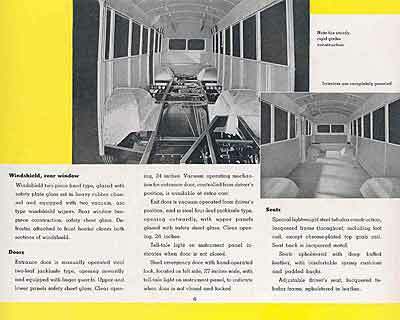 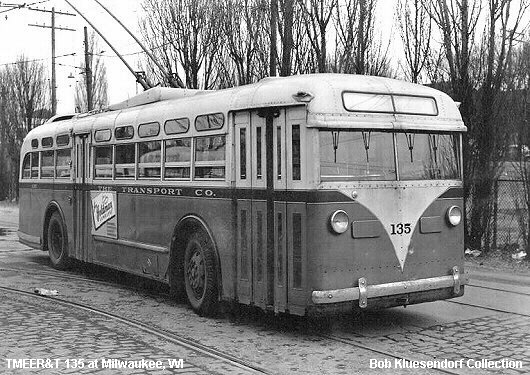 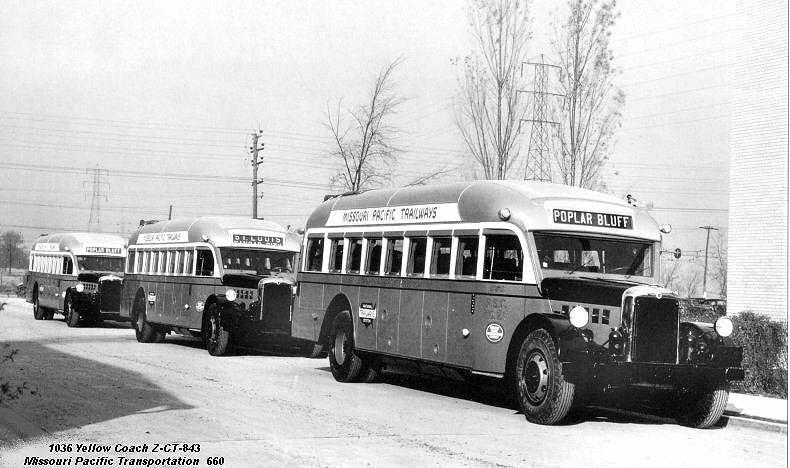 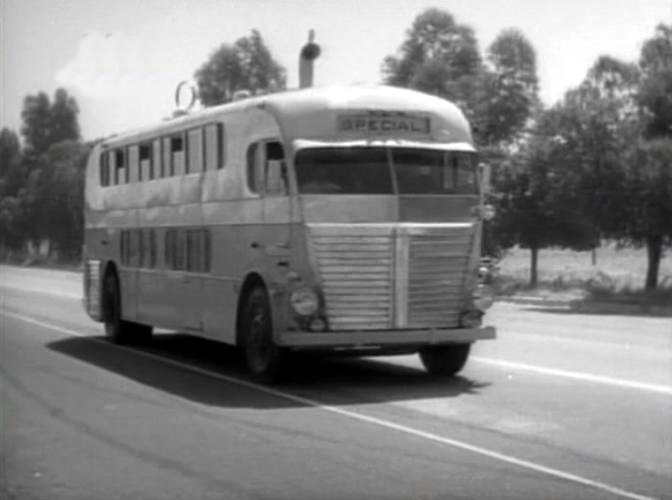 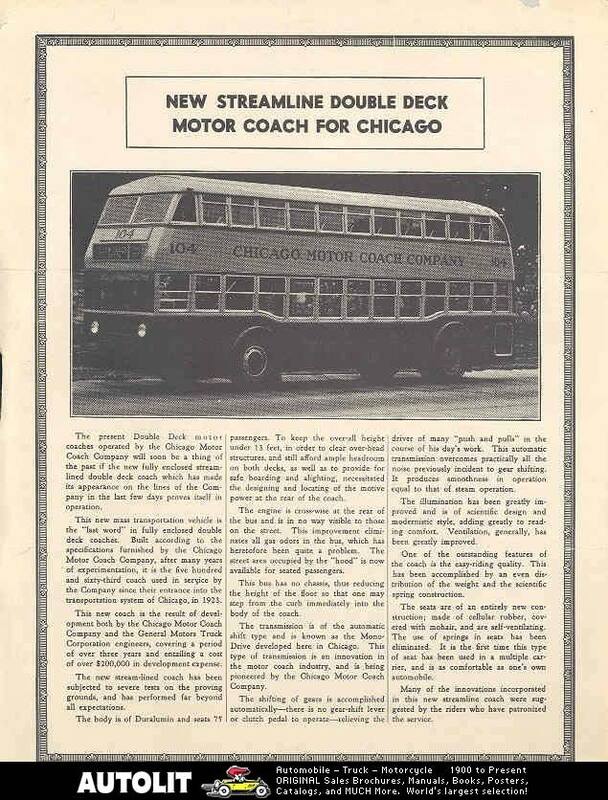 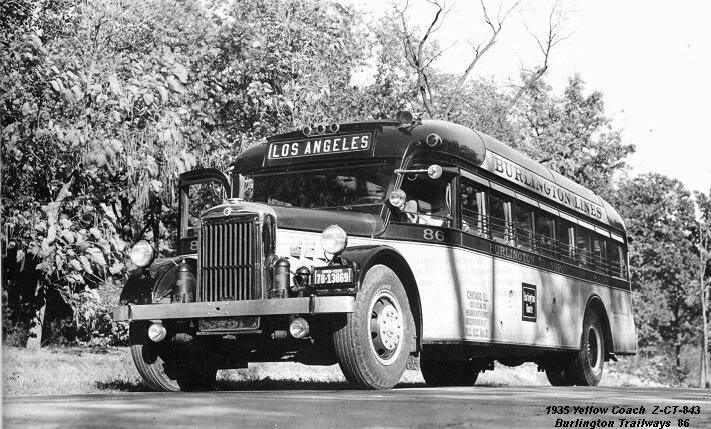 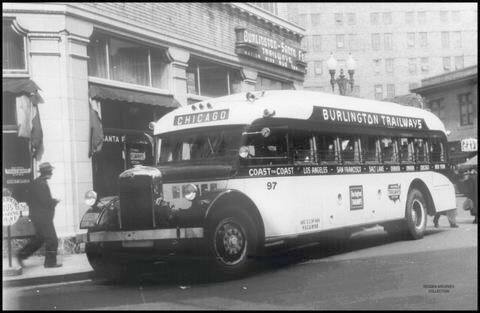 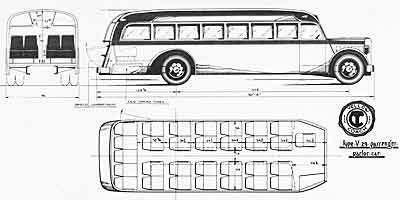 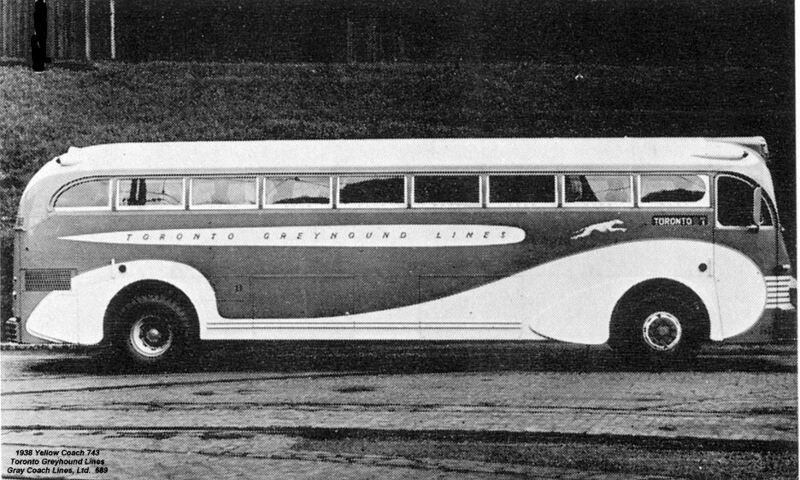 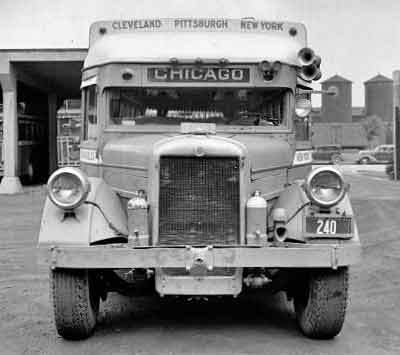 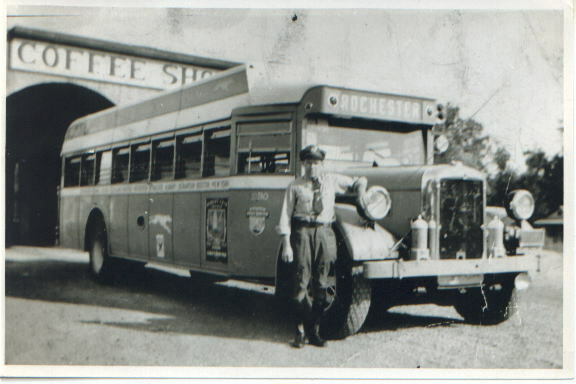 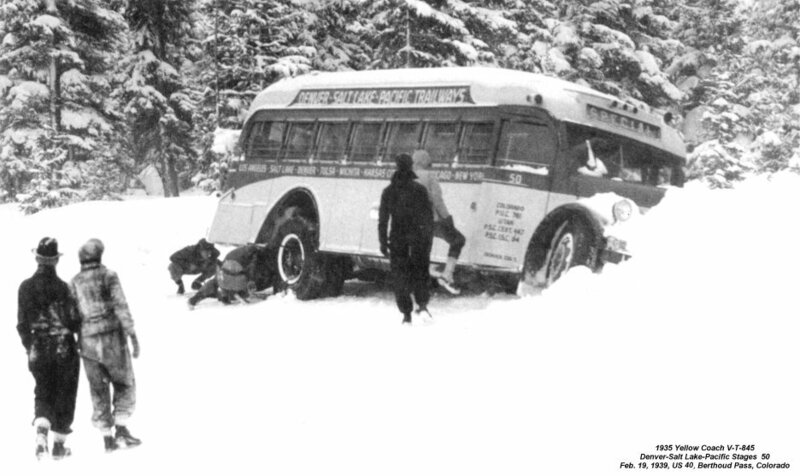 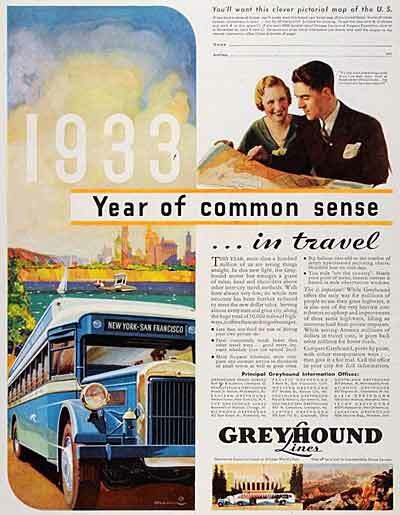 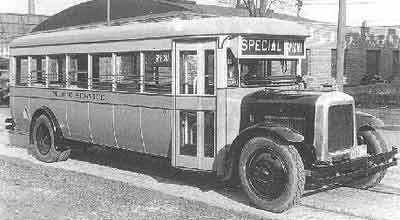 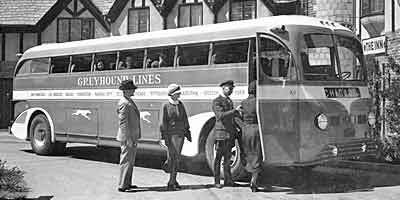 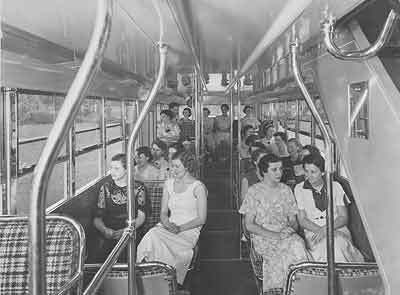 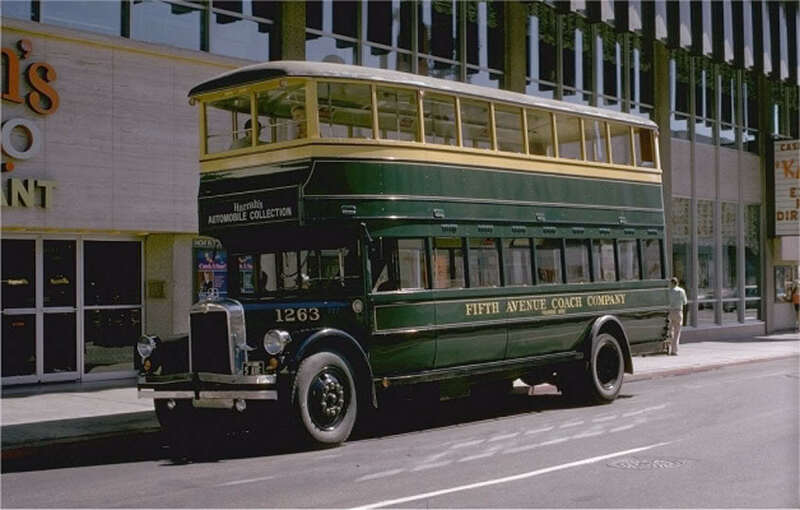 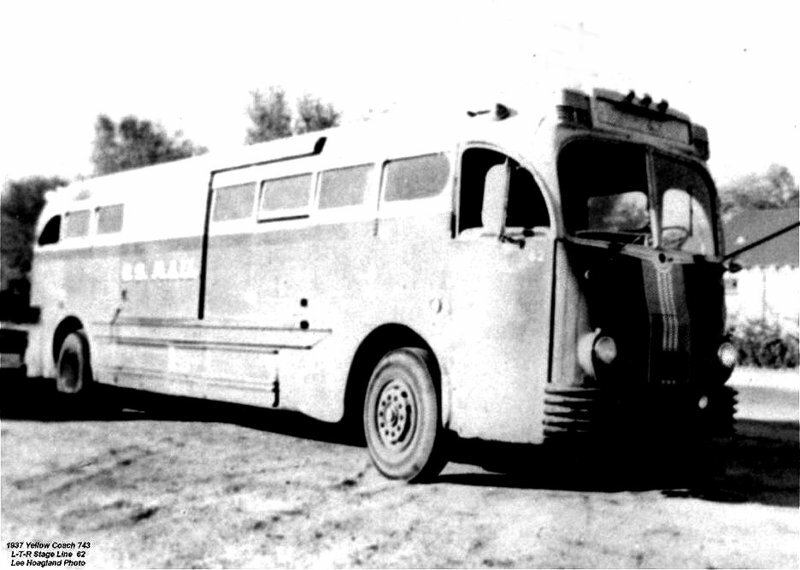 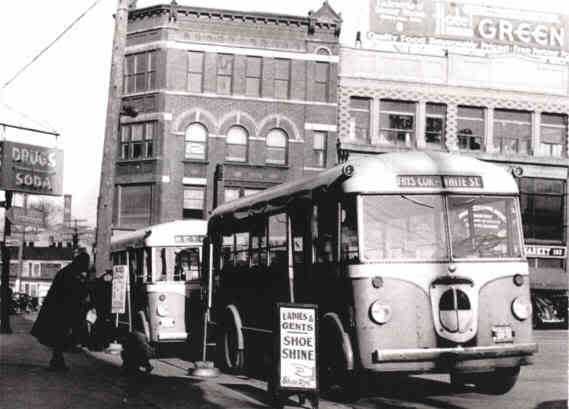 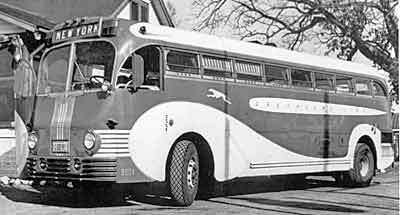 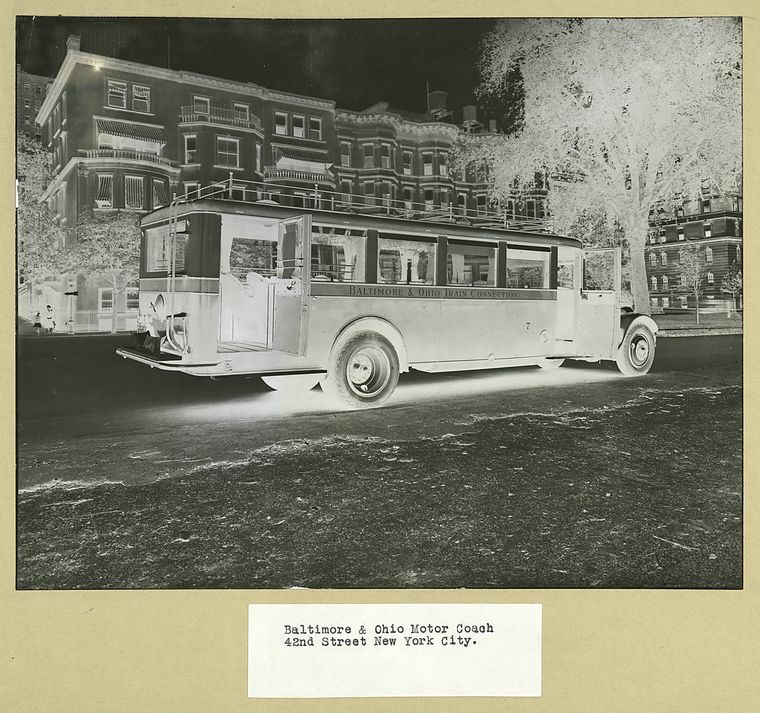 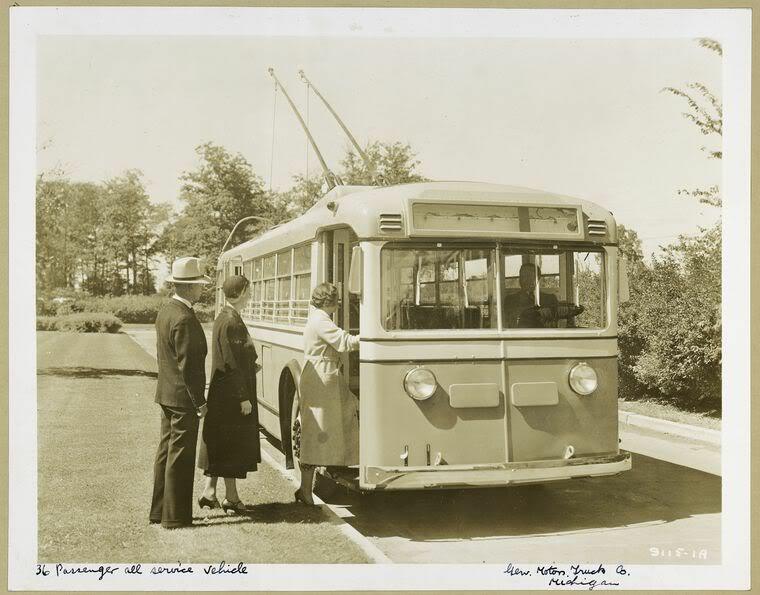 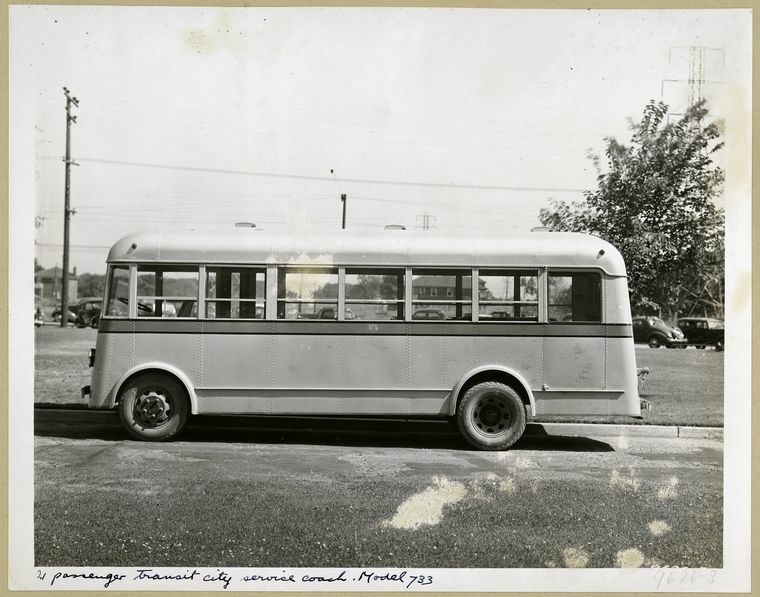 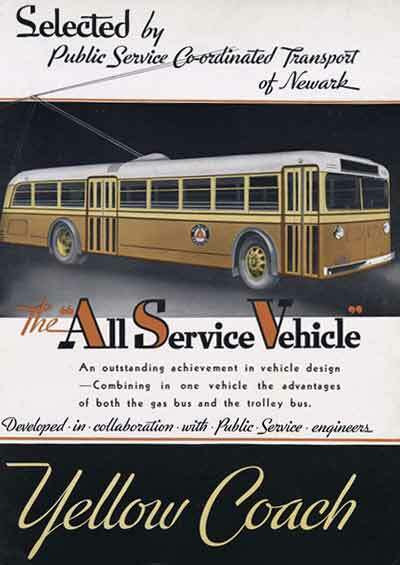 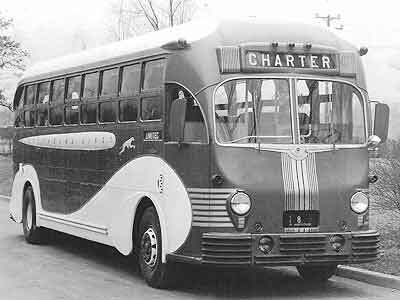 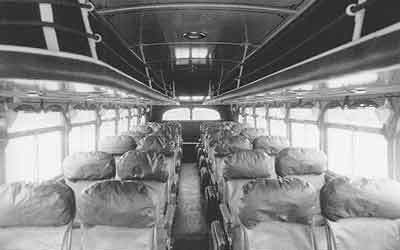 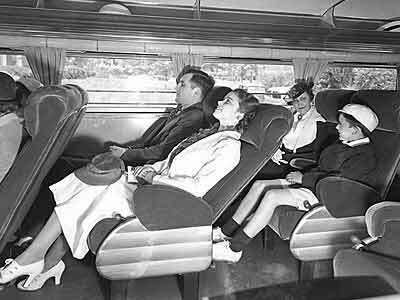 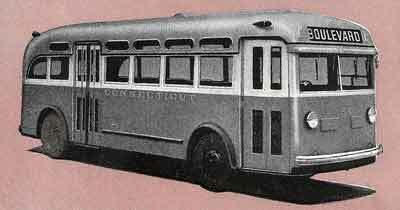 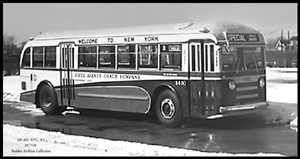 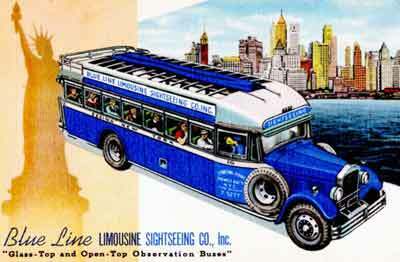 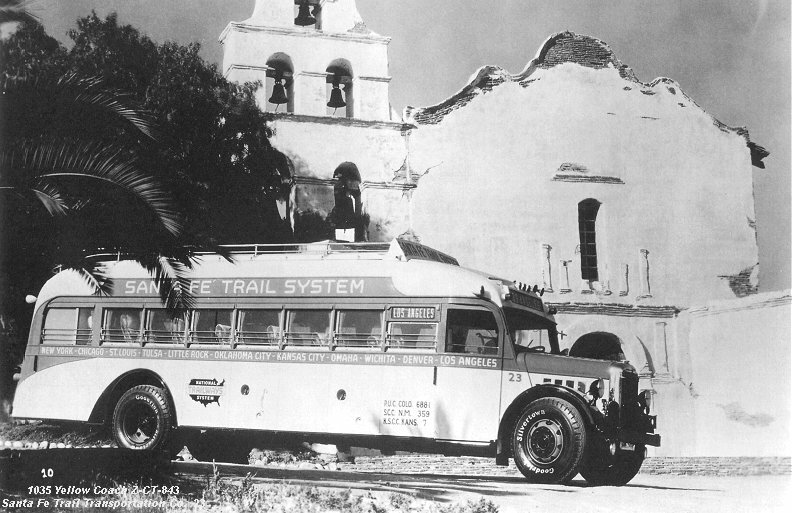 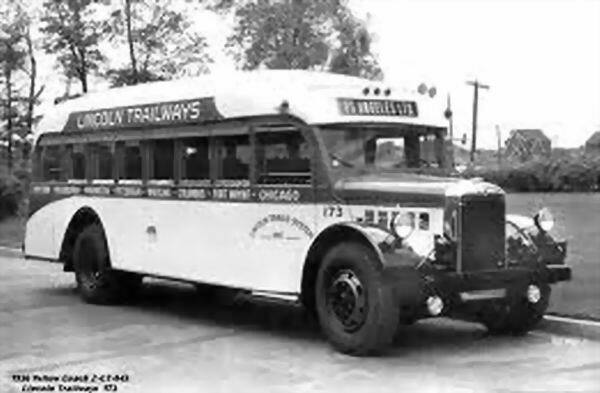 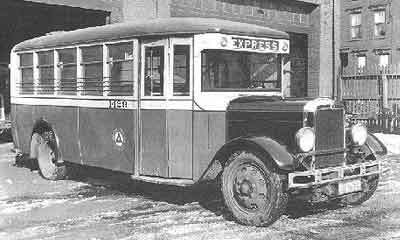 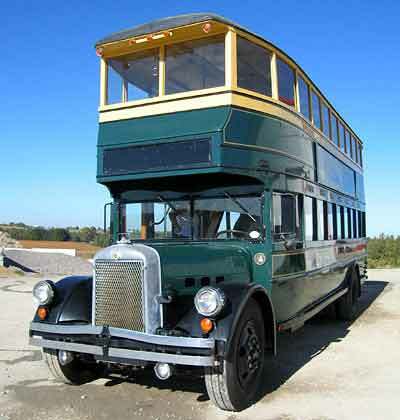 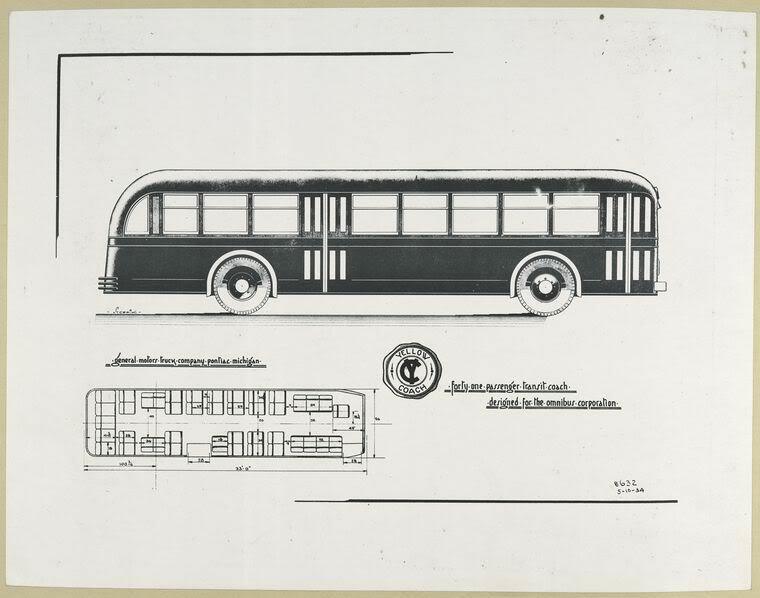 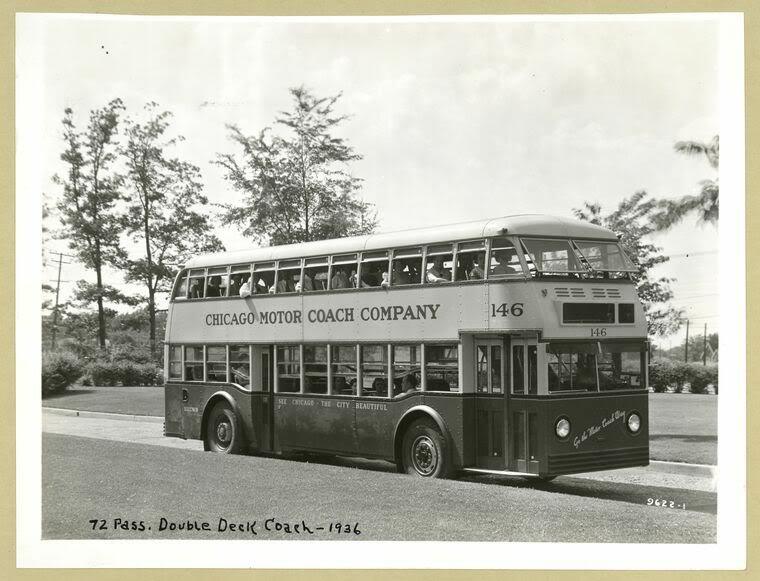 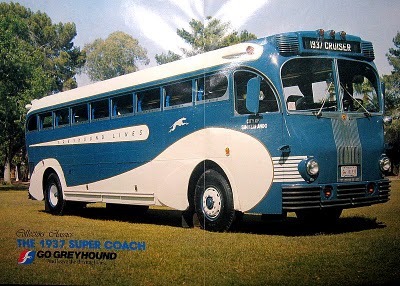 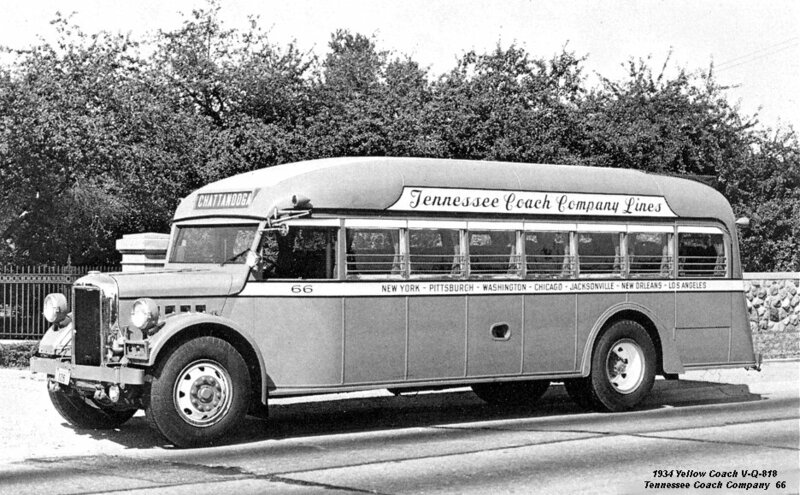 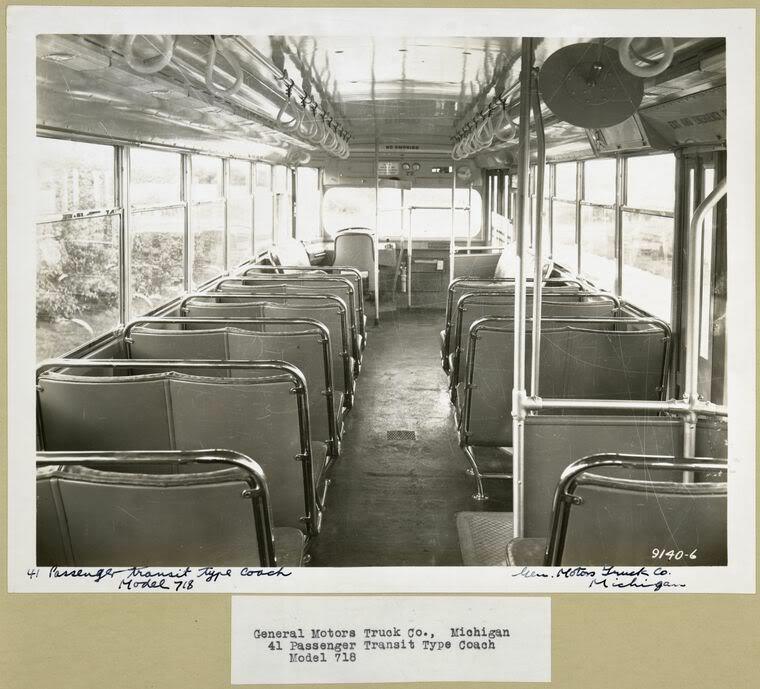 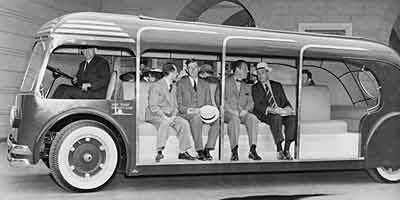 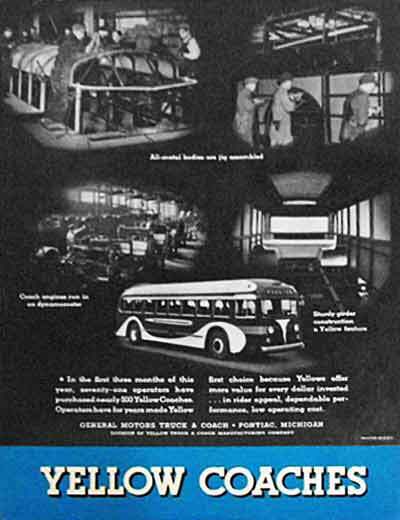 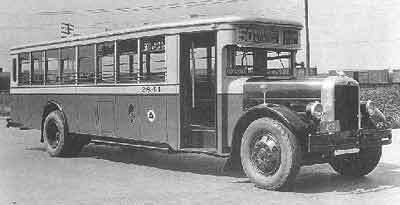 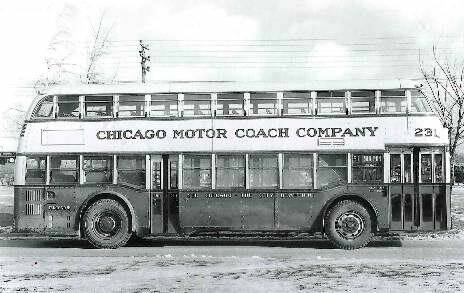 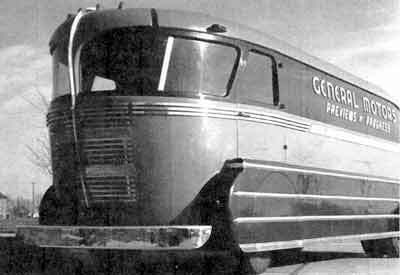 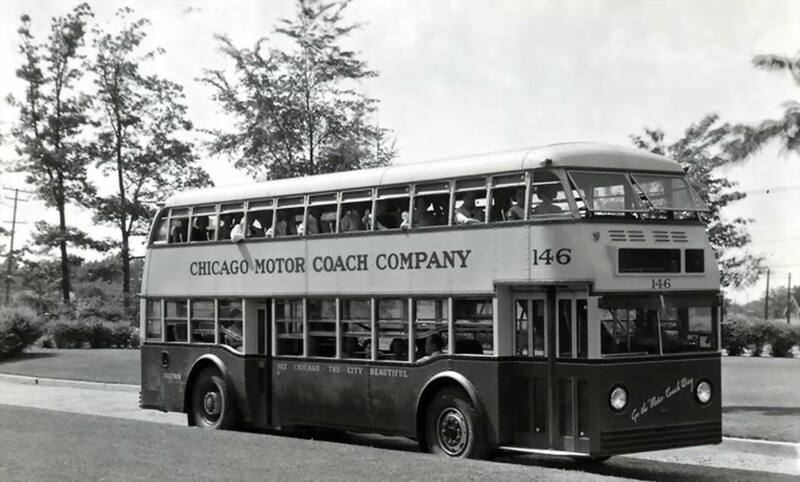 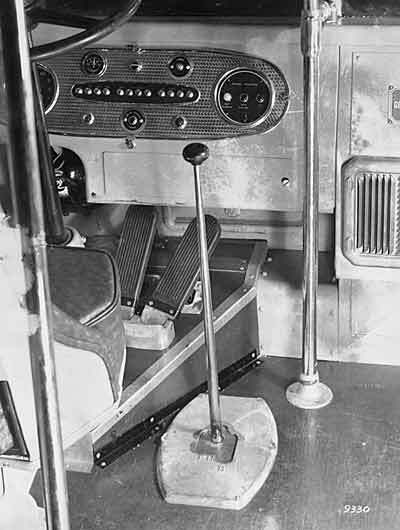 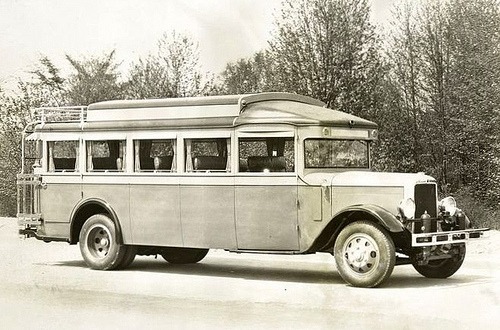 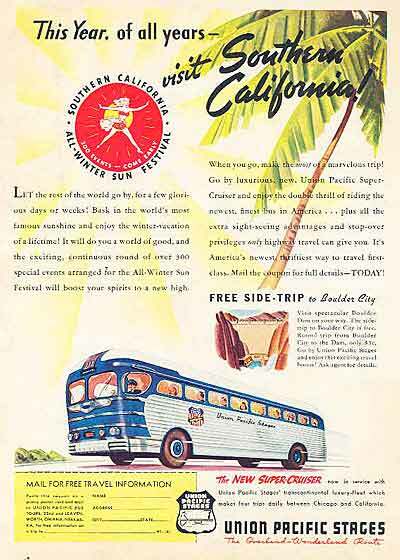 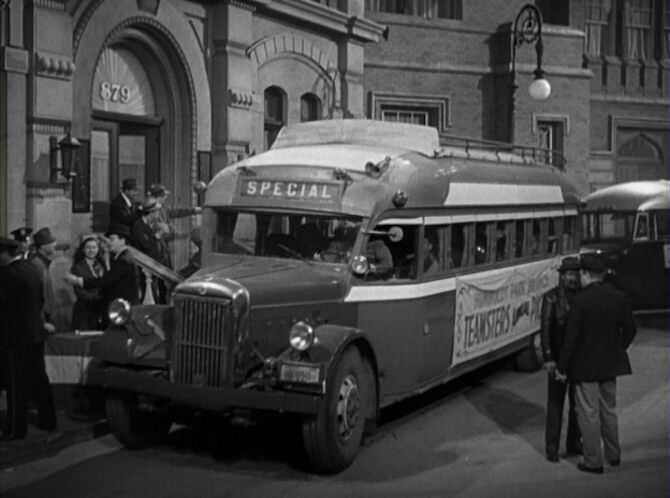 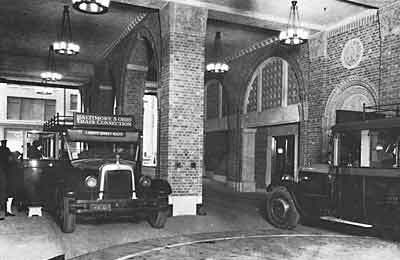 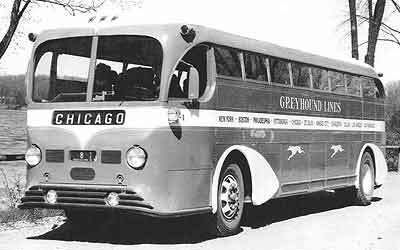 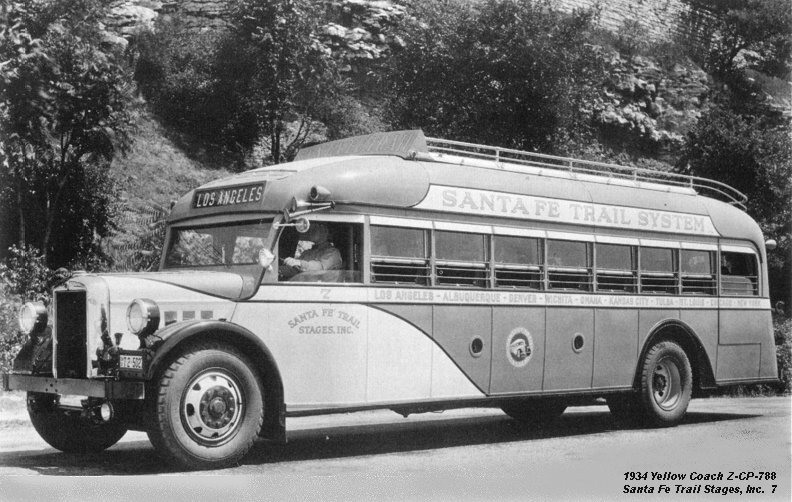 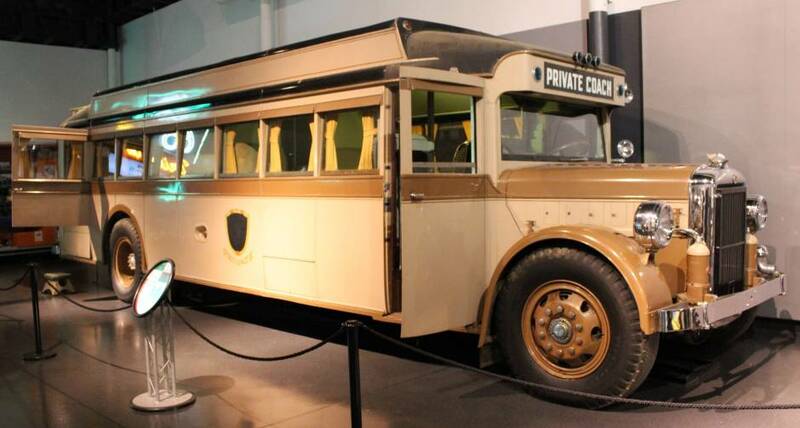 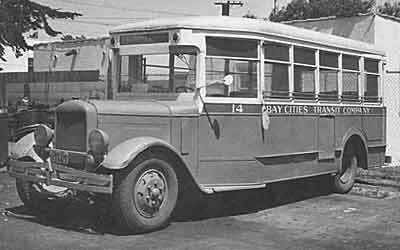 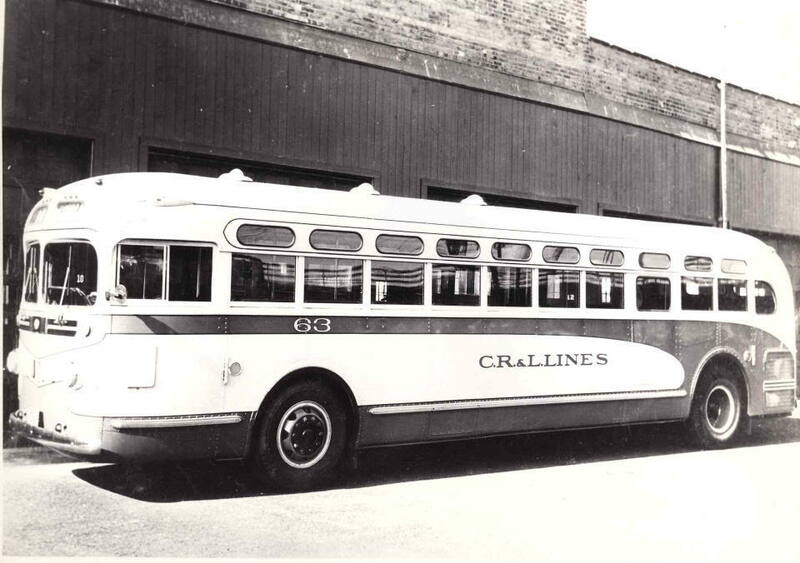 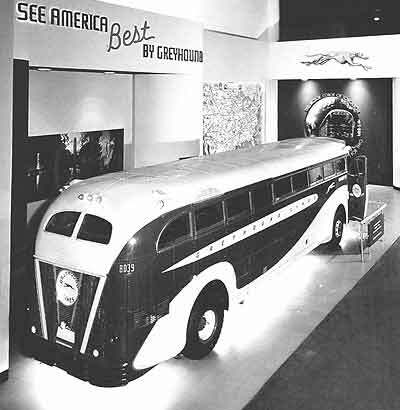 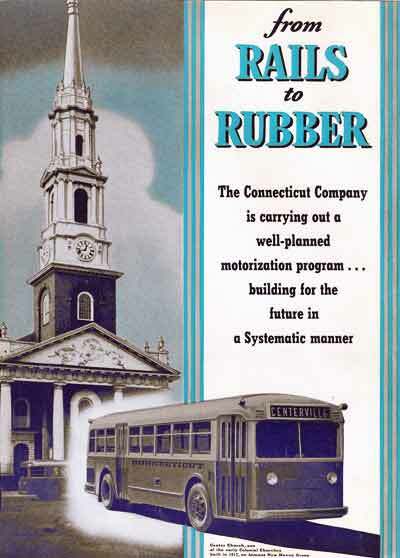 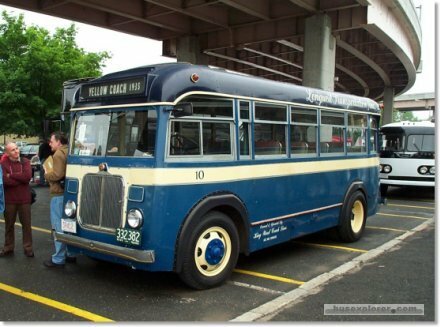 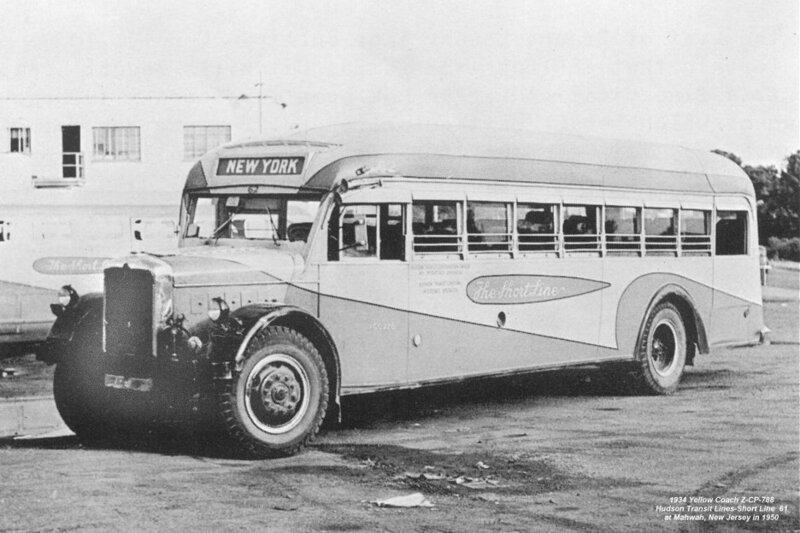 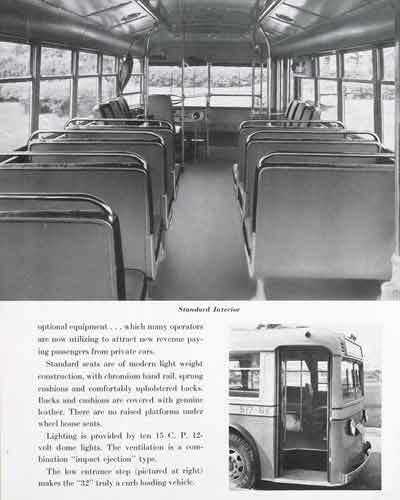 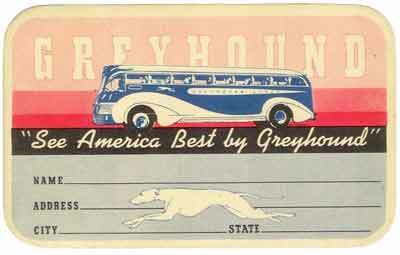 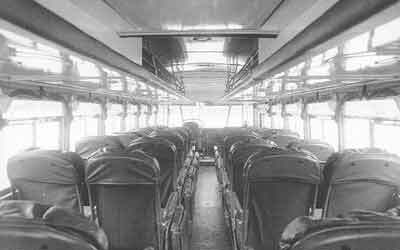 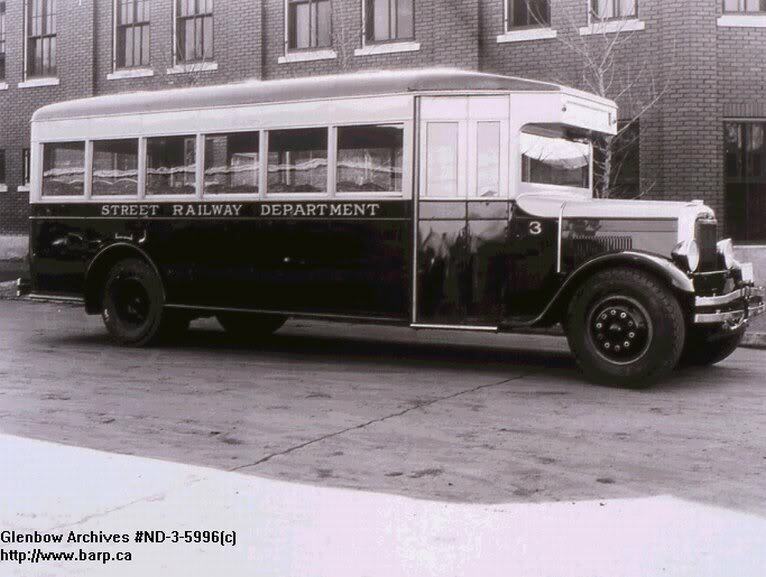 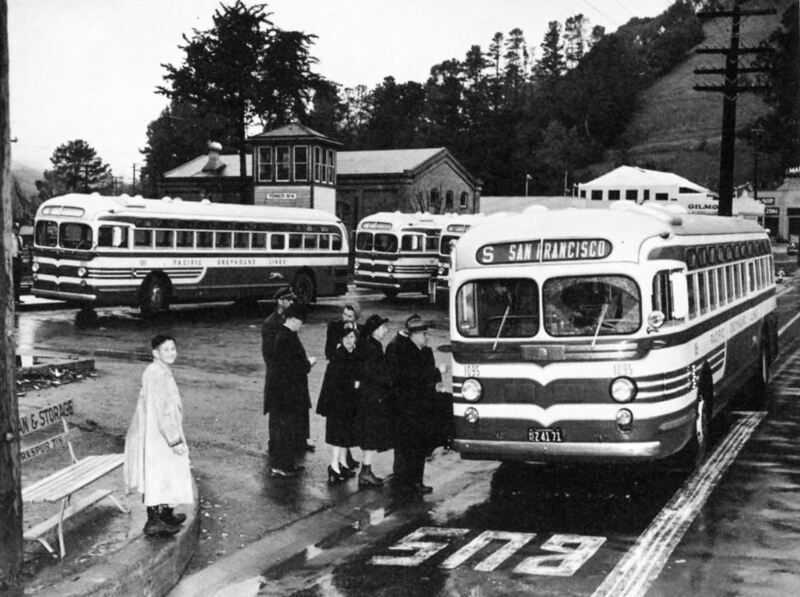 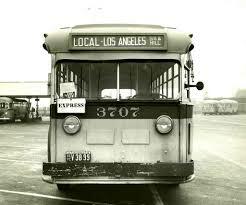 1936 GMC 36 Passenger Transit Coach. 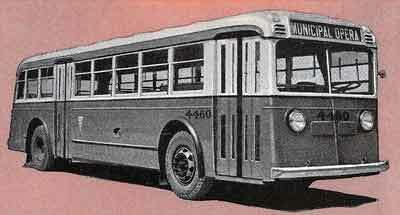 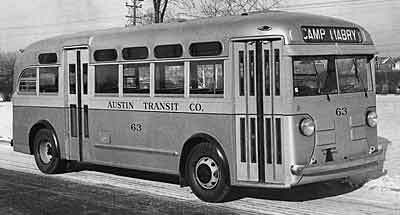 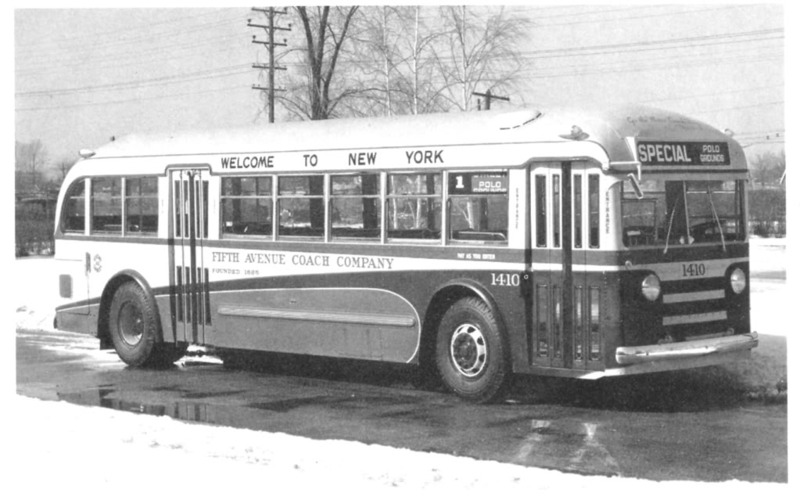 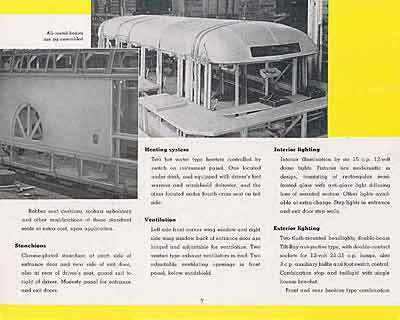 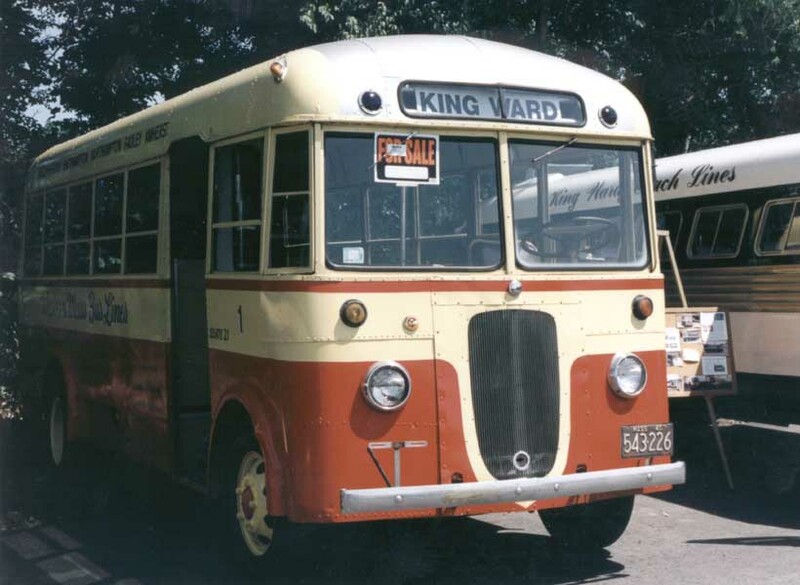 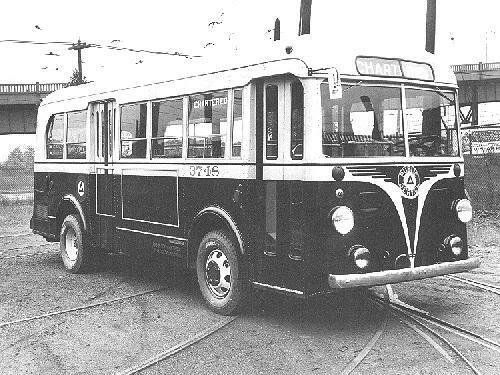 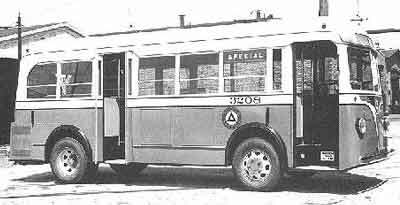 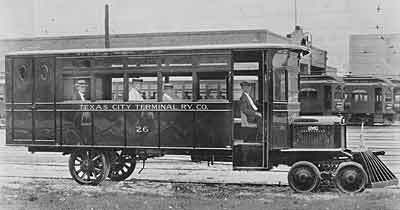 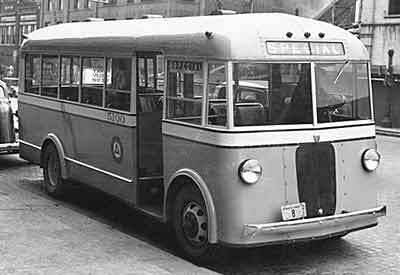 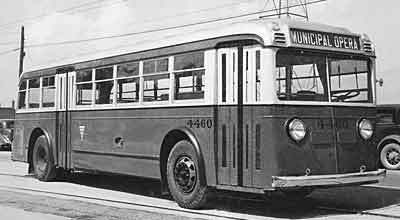 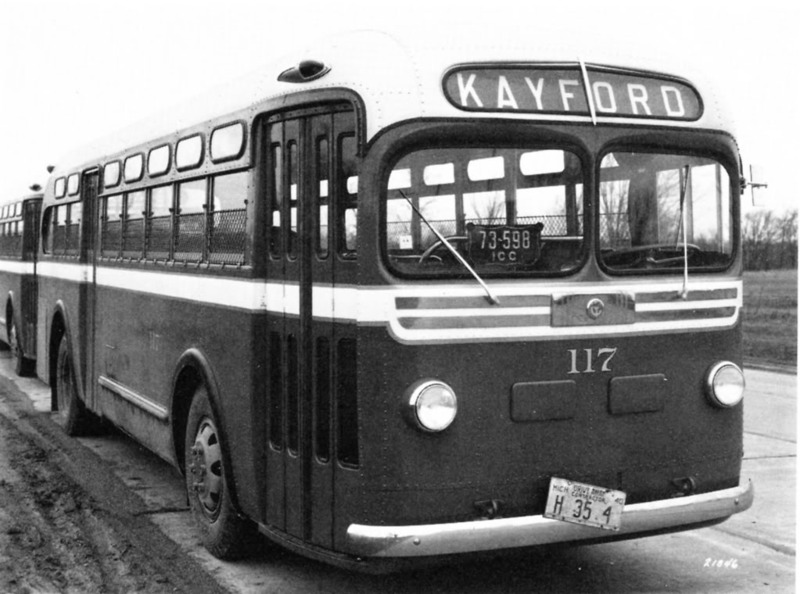 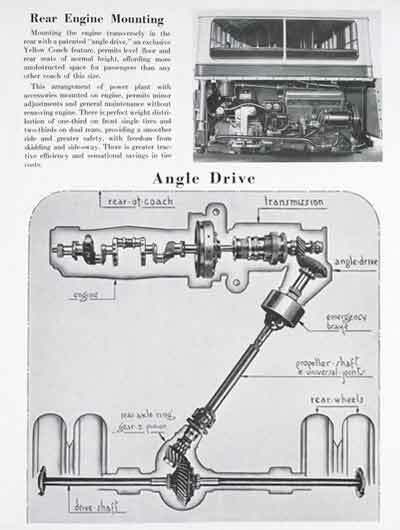 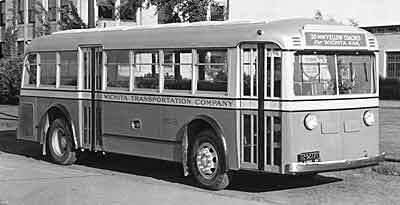 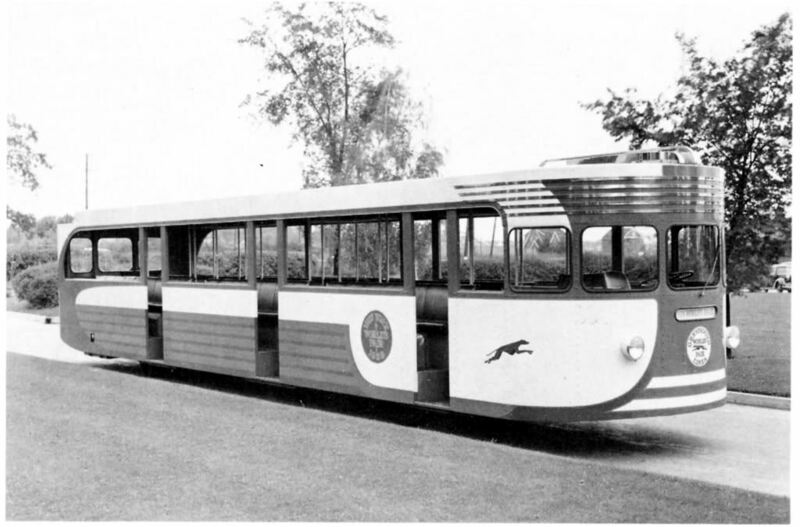 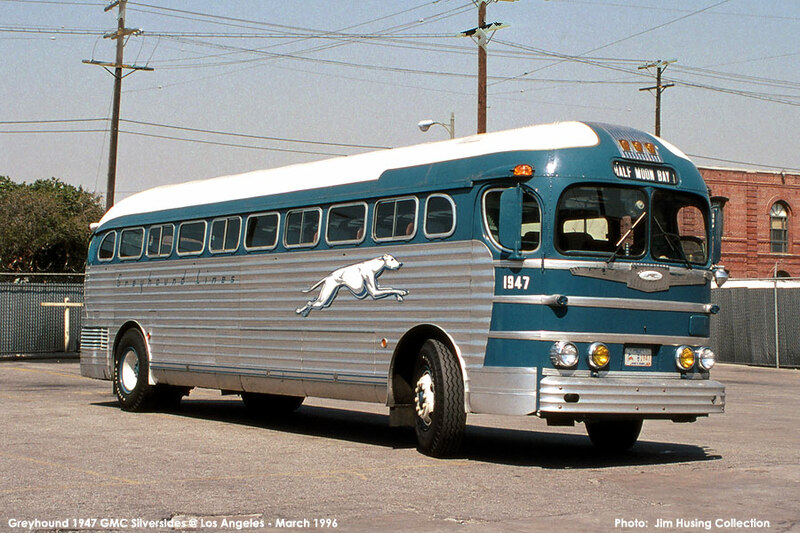 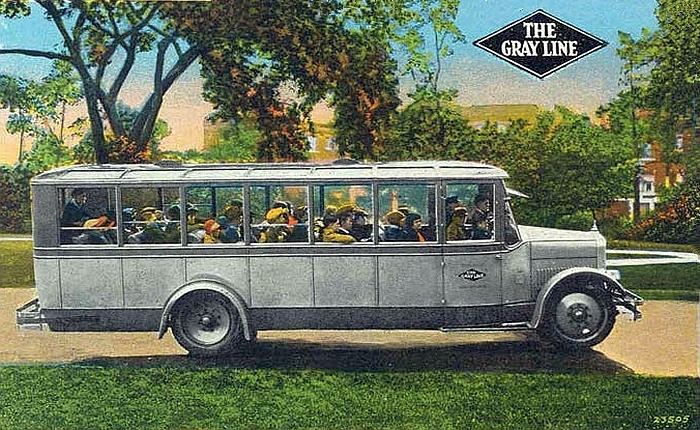 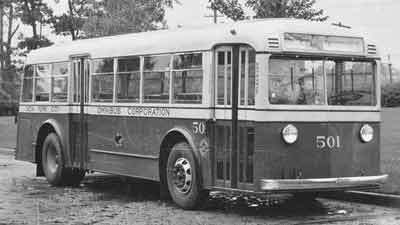 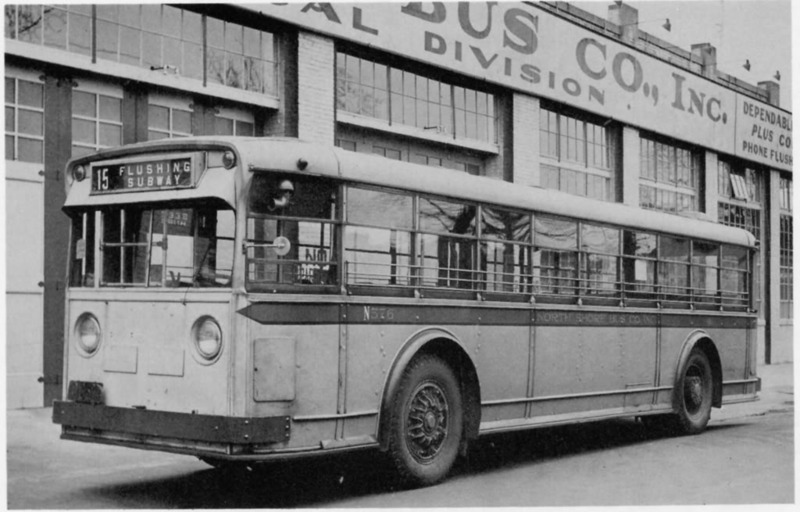 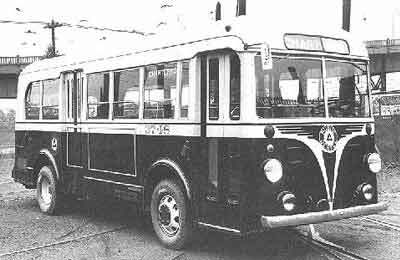 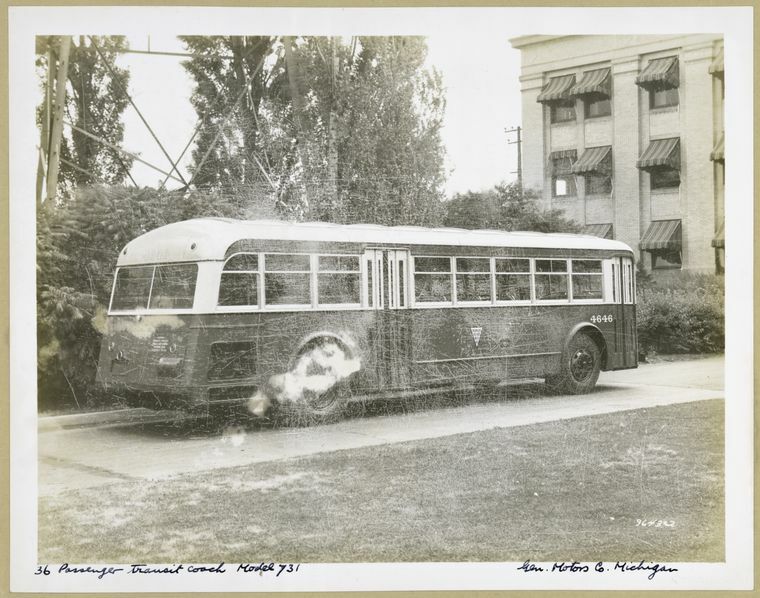 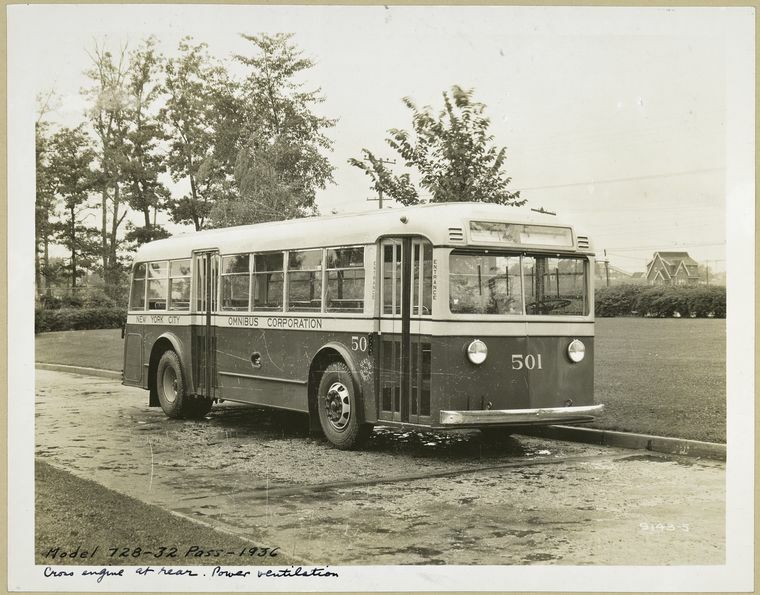 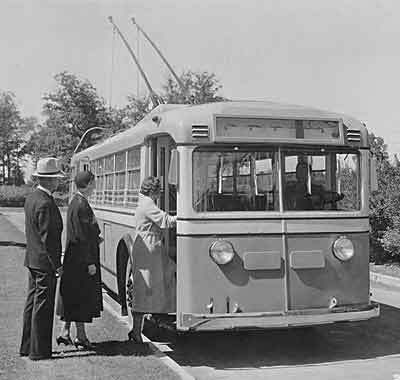 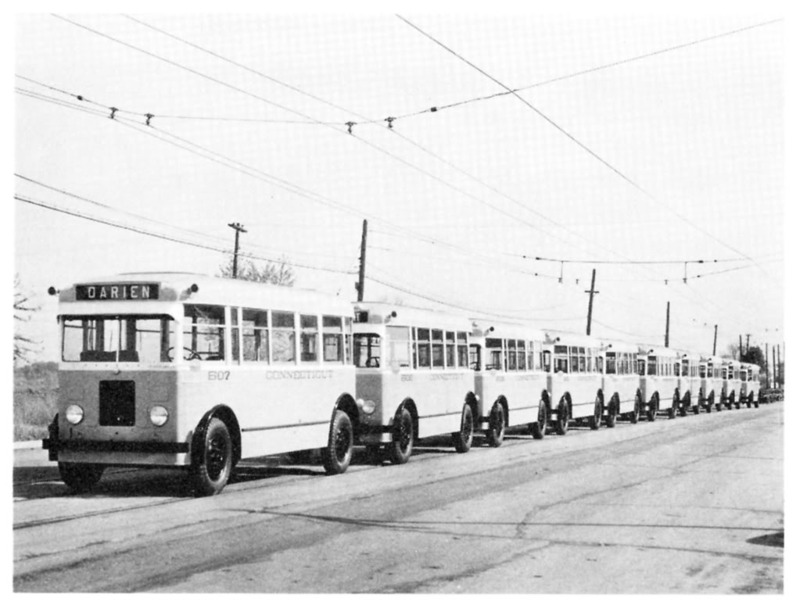 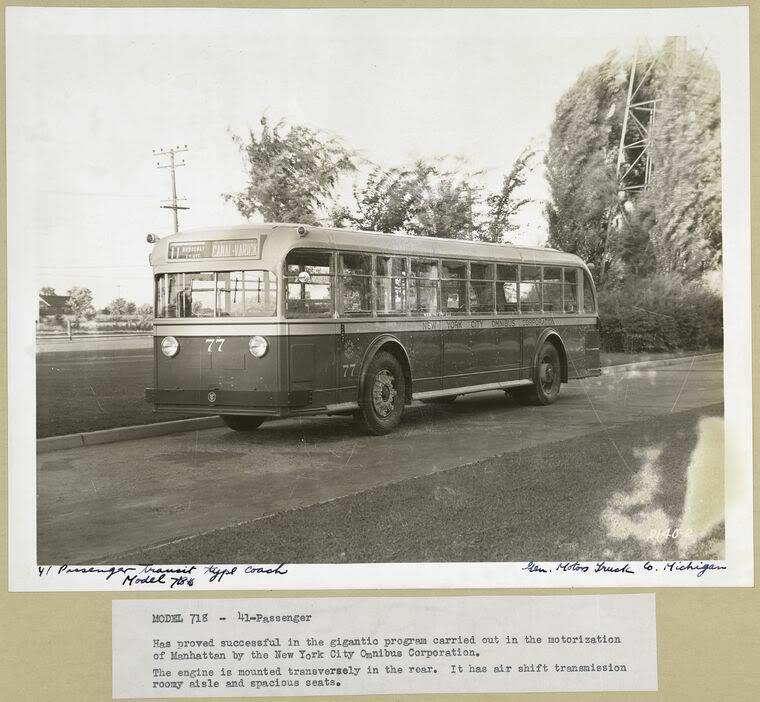 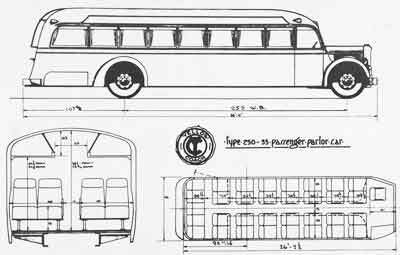 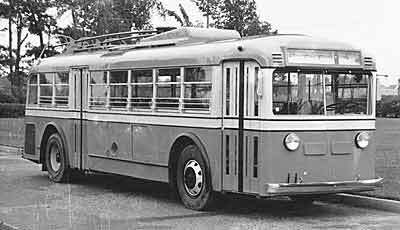 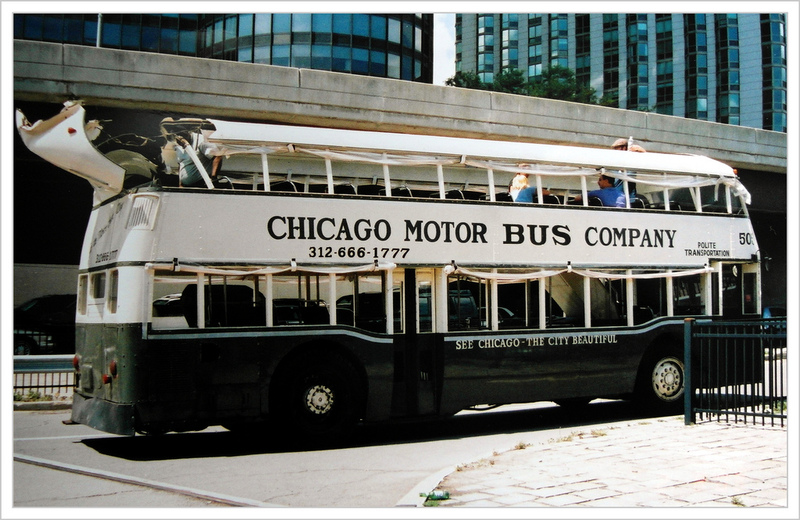 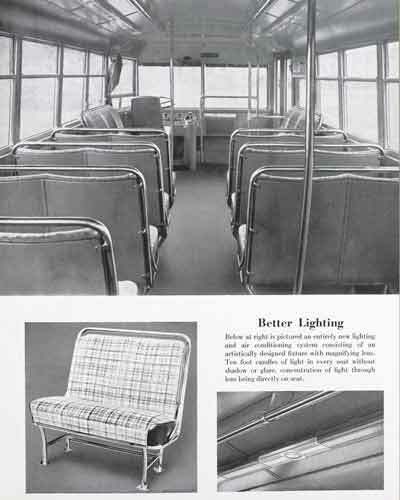 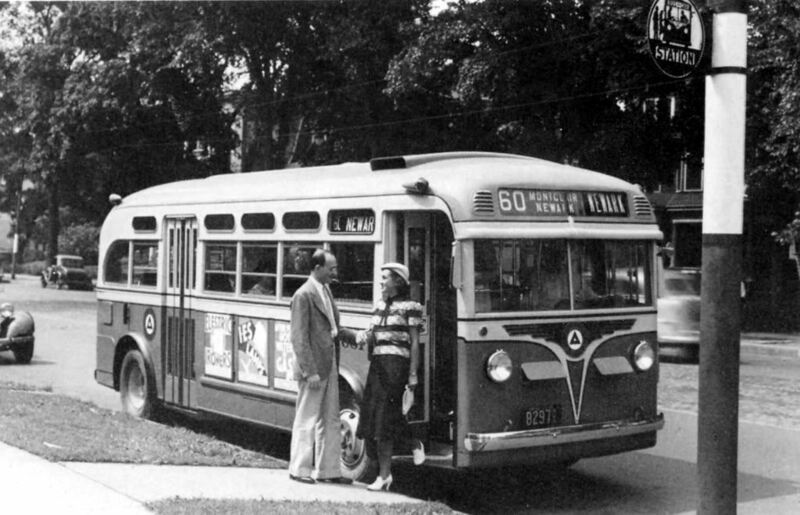 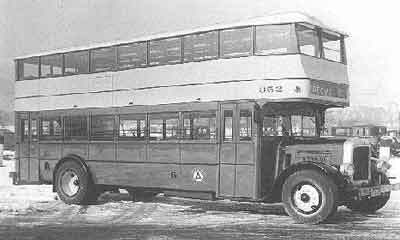 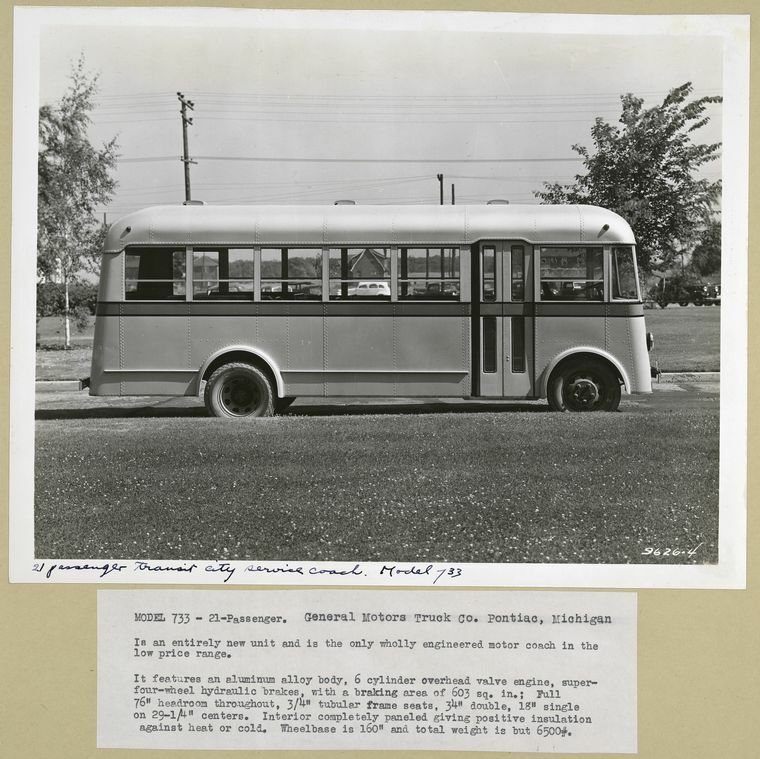 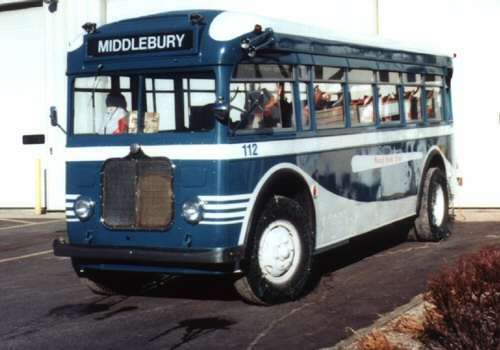 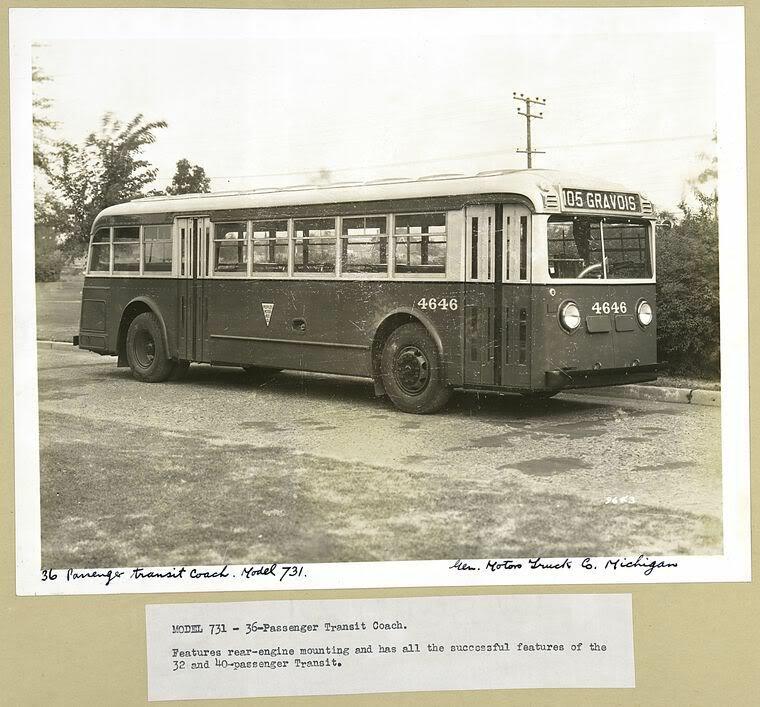 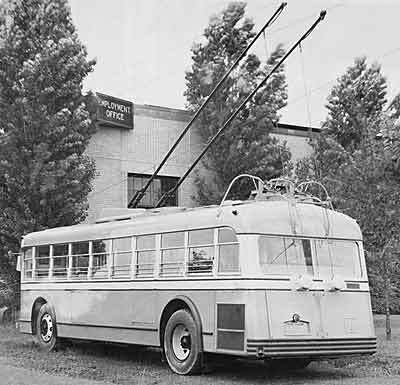 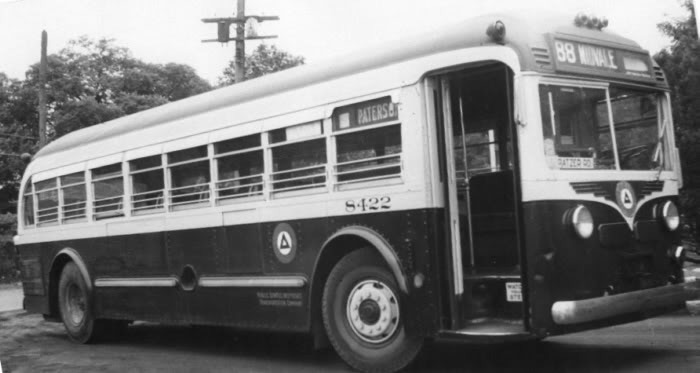 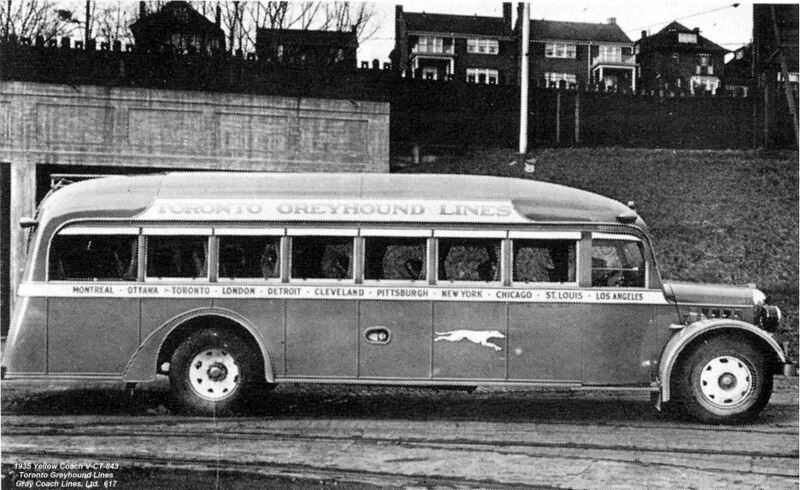 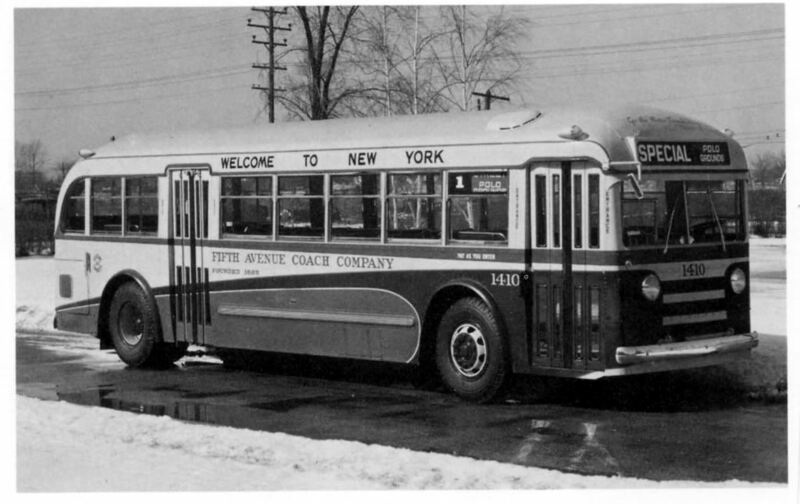 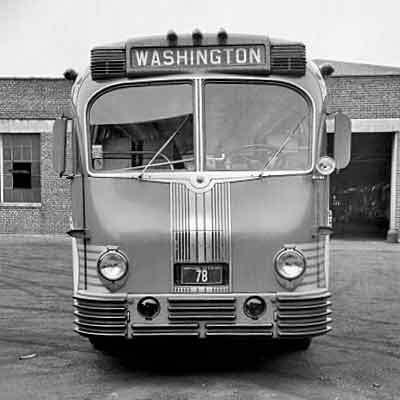 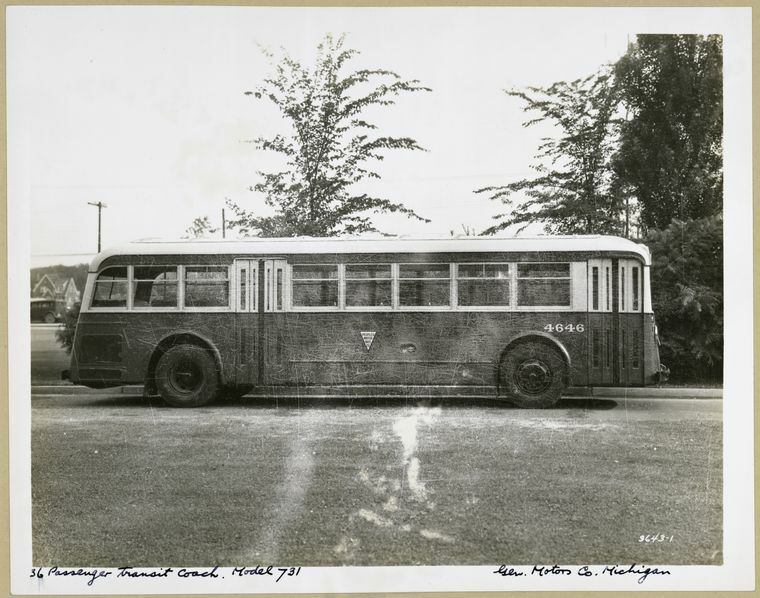 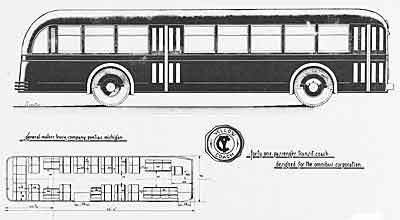 Model 731 – exterior view. 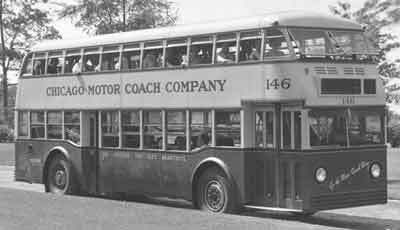 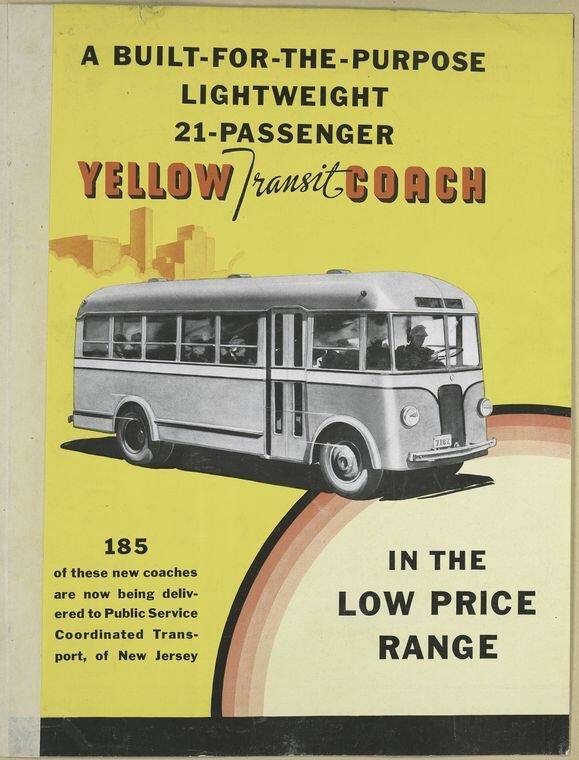 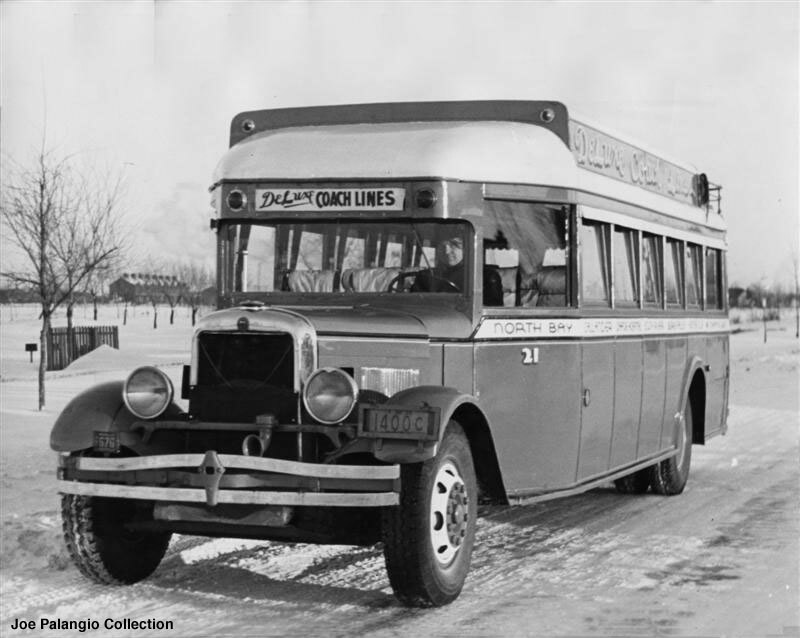 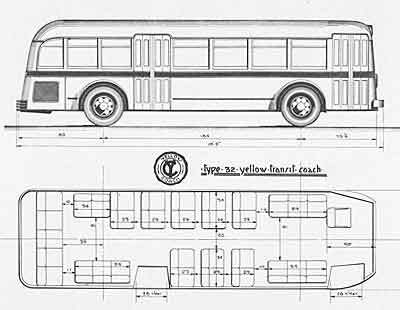 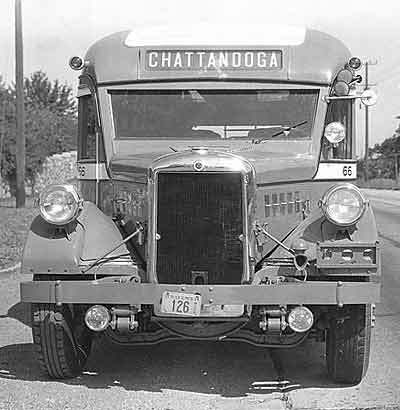 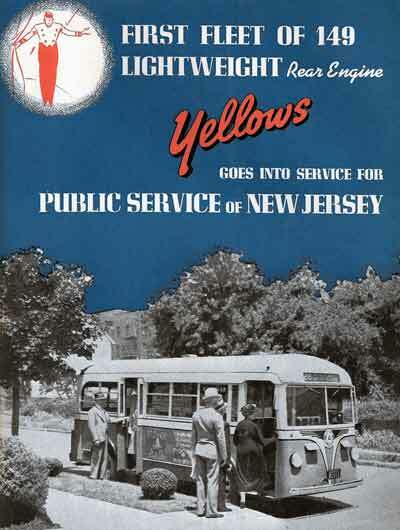 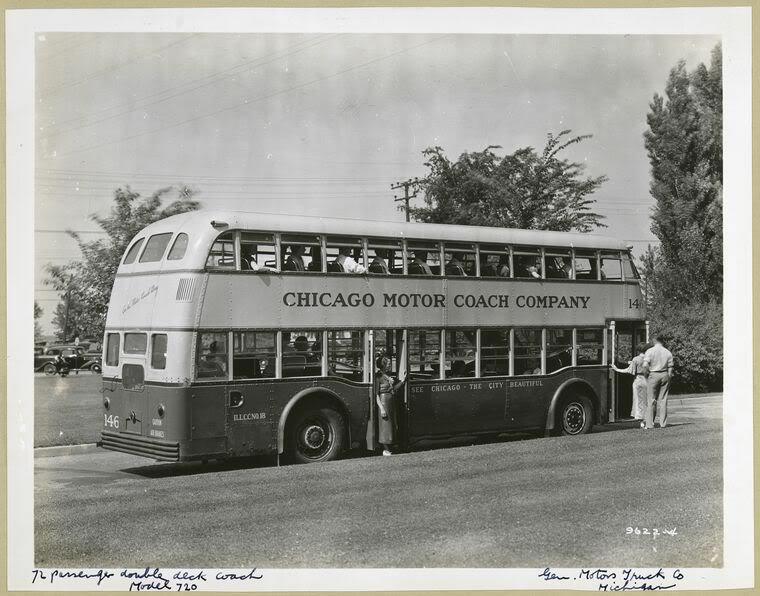 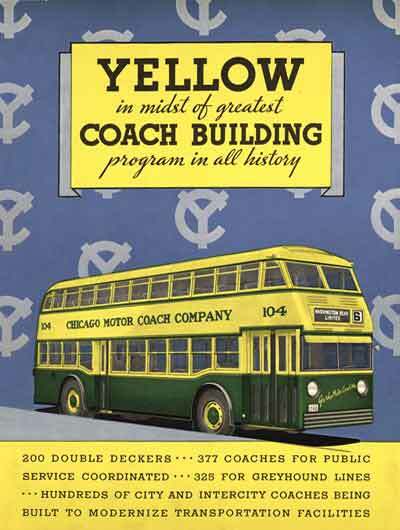 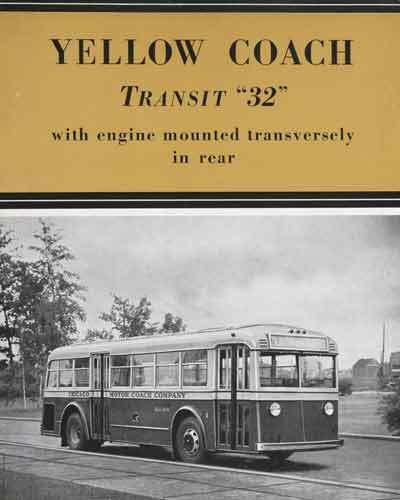 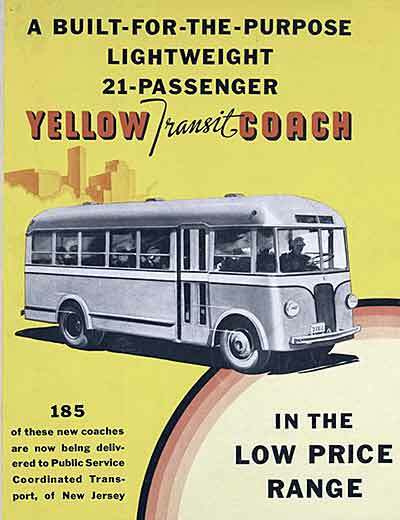 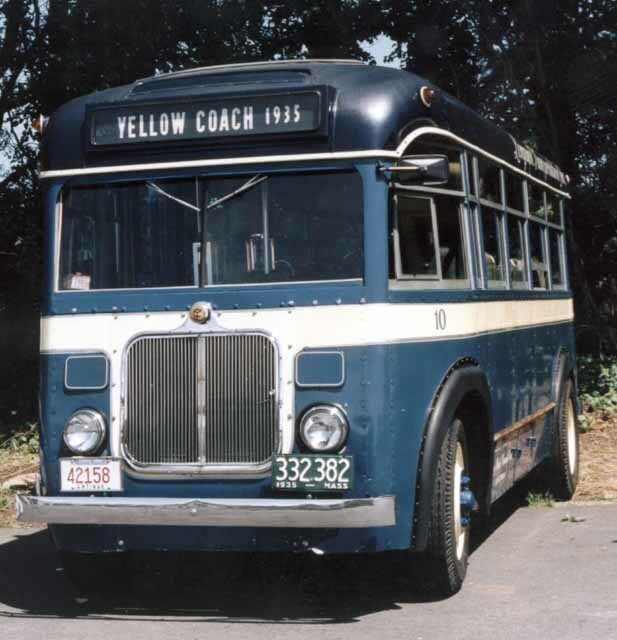 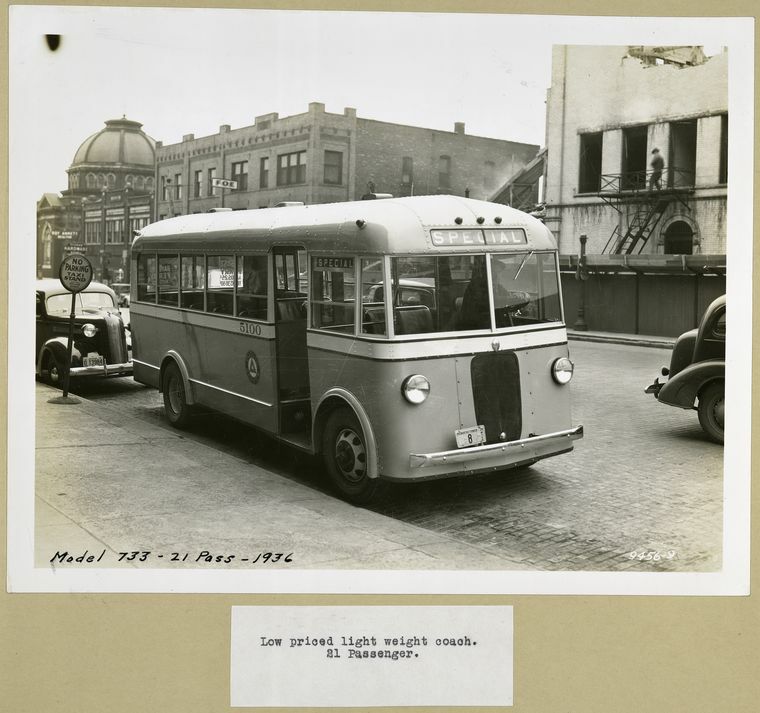 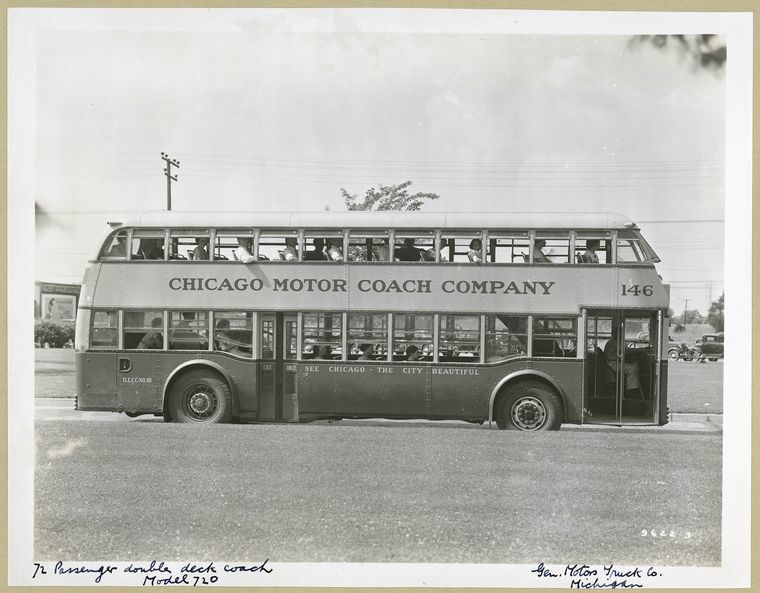 1936 GMC Model 733 – 21 Passenger – Low priced light weight co.
Yellow Coach is taken over by General Motors Corporation, and the name slowly dissapears.